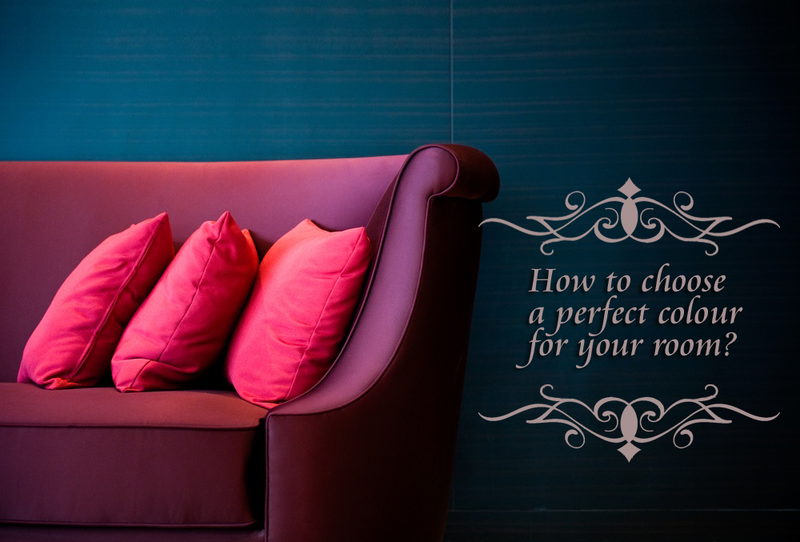 How to Choose the Right Sofa for your Rental Home? 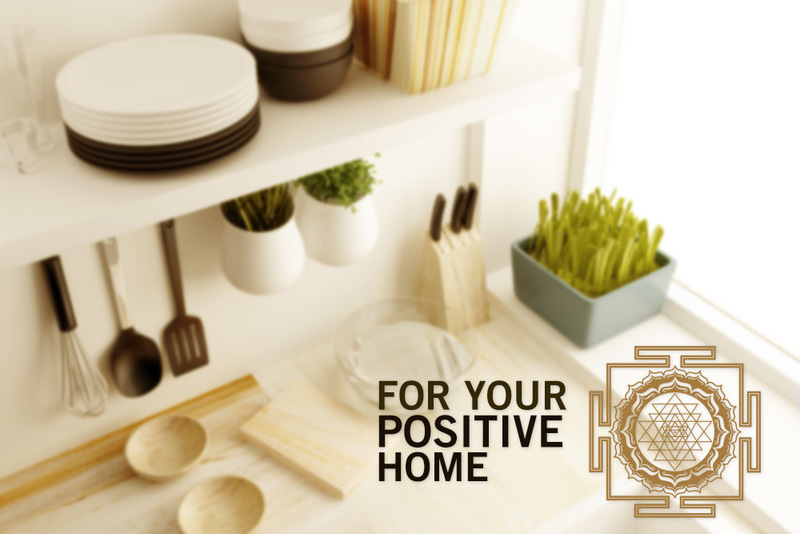 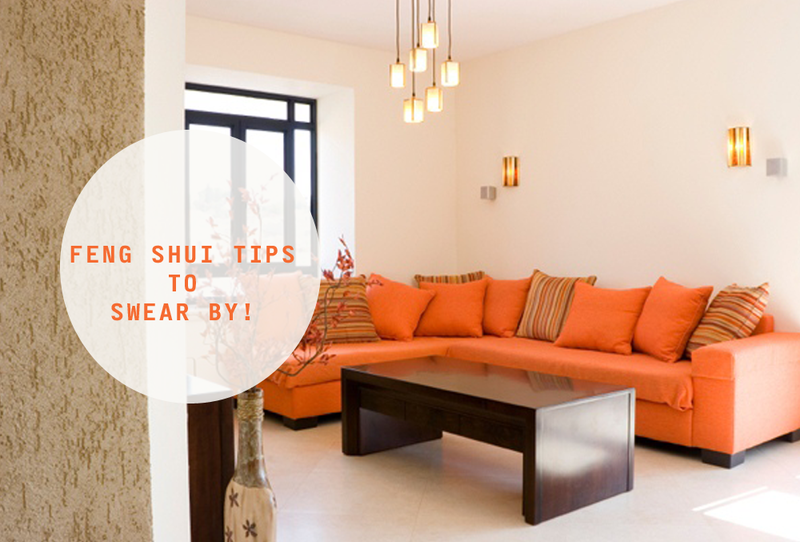 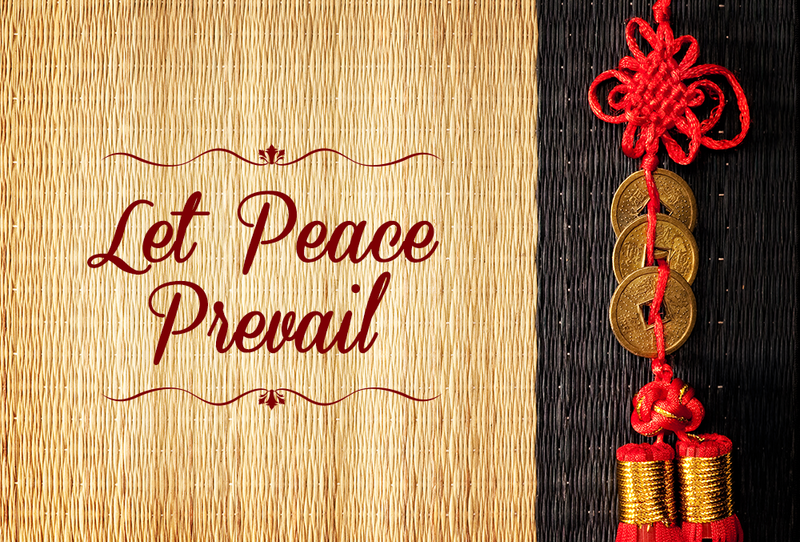 Essential Feng-Shui Practices You Should Follow For A Happy Household And A Peaceful Workplace! 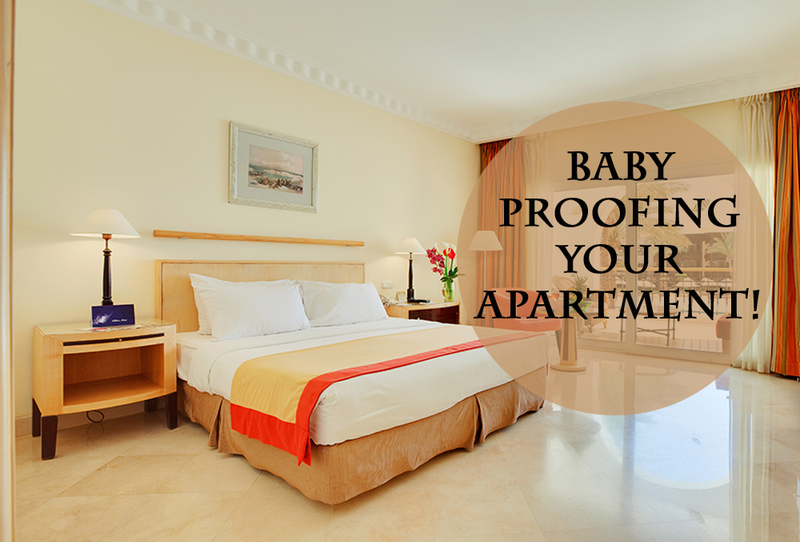 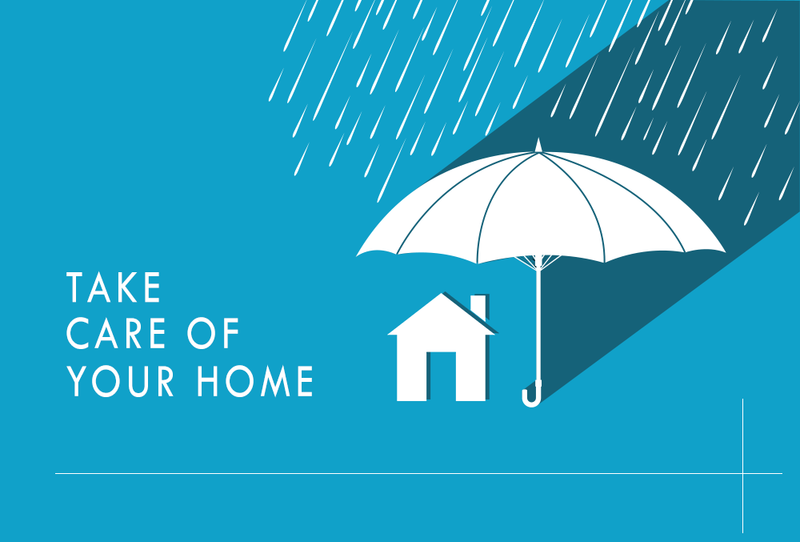 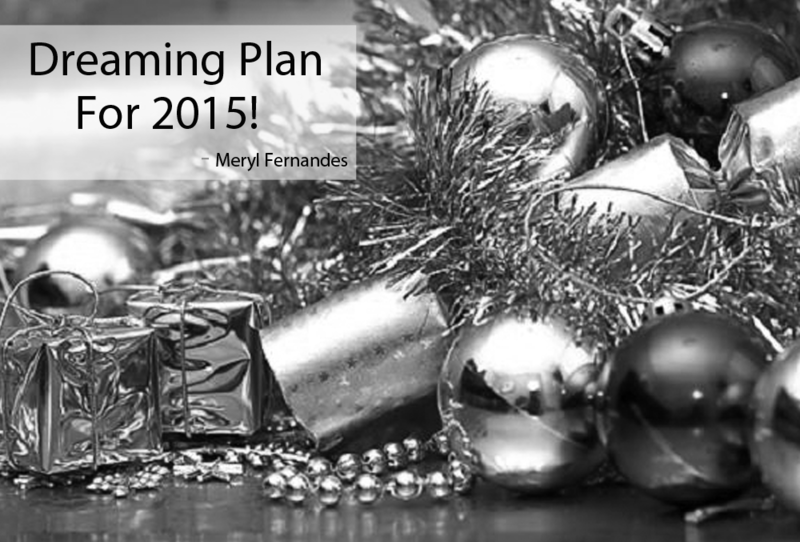 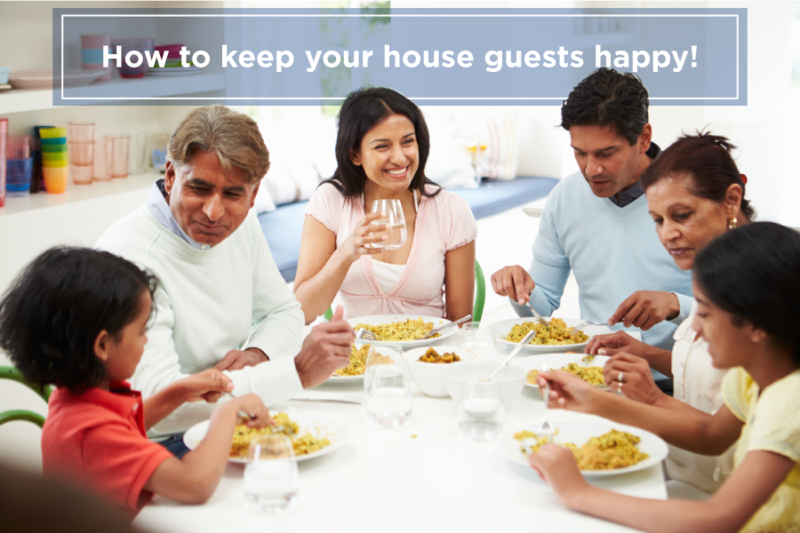 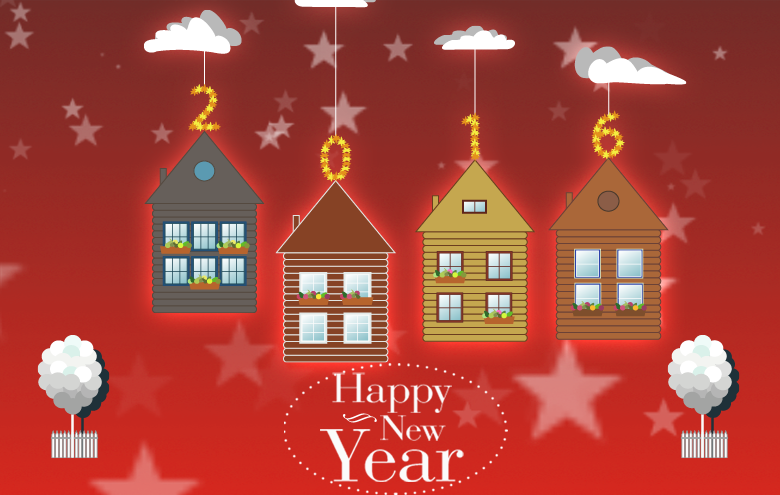 6 Ways To Make Your Home New Year Ready! 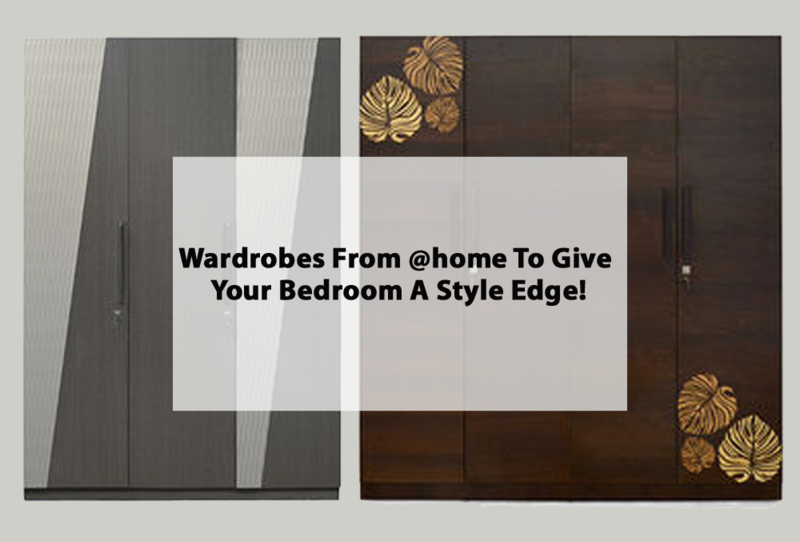 Wardrobes from @home to give your bedroom a style edge! 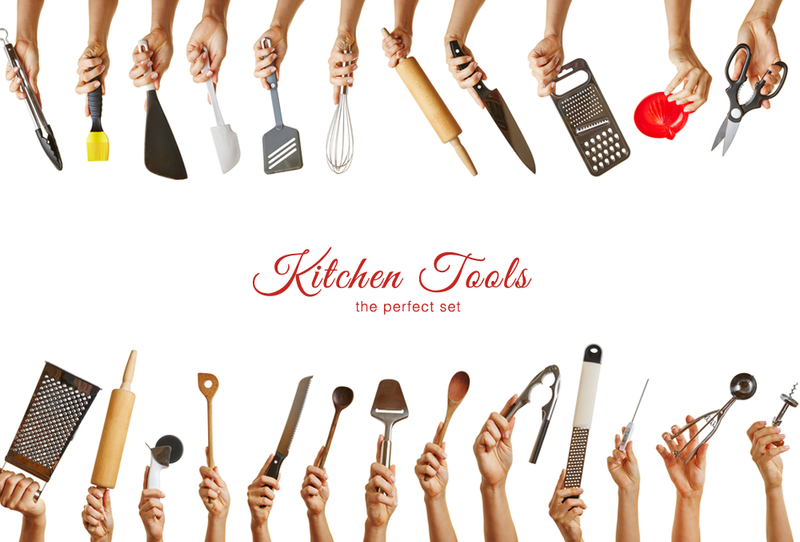 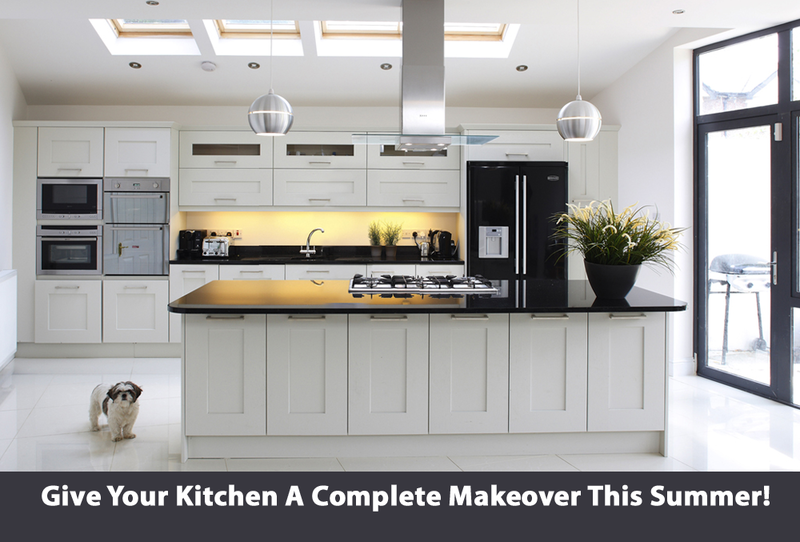 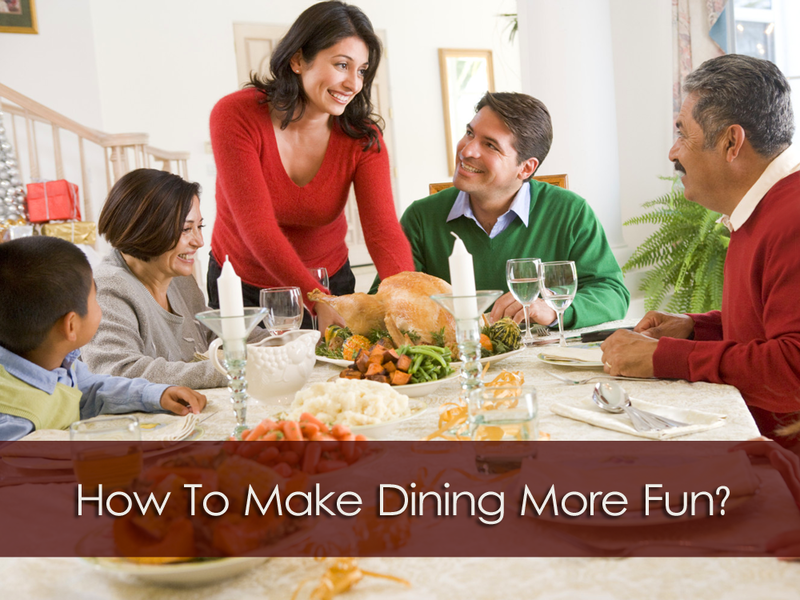 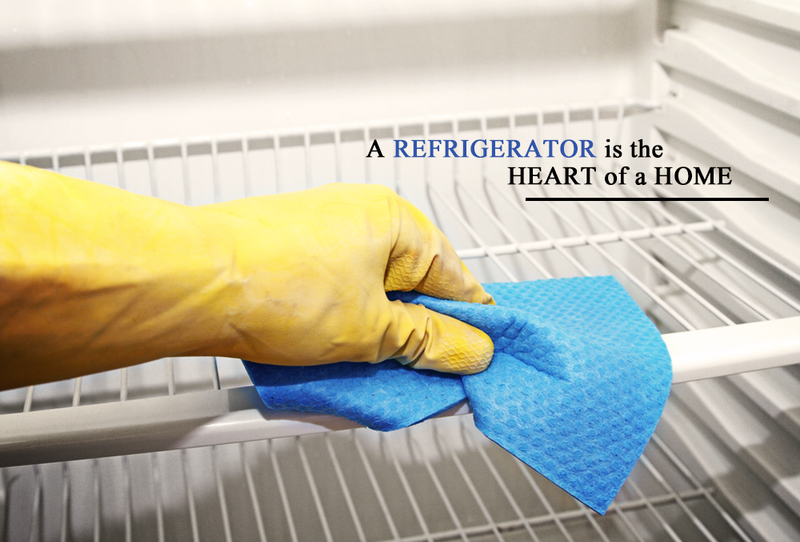 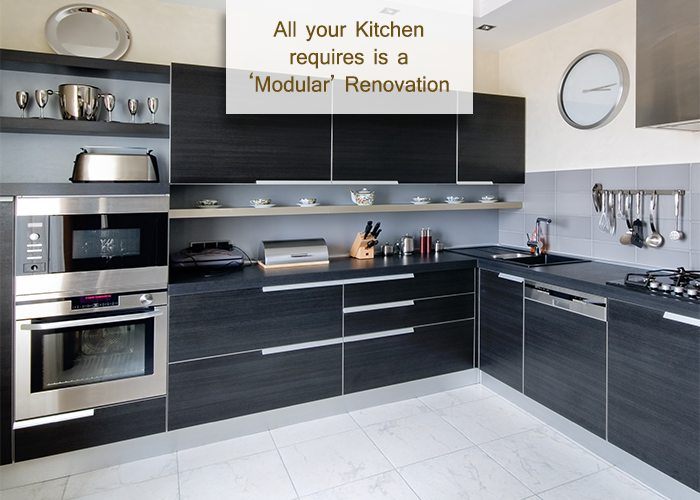 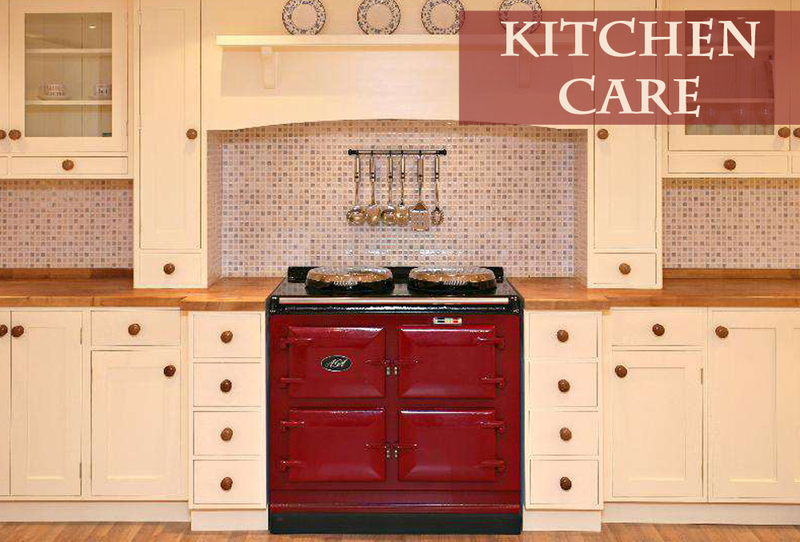 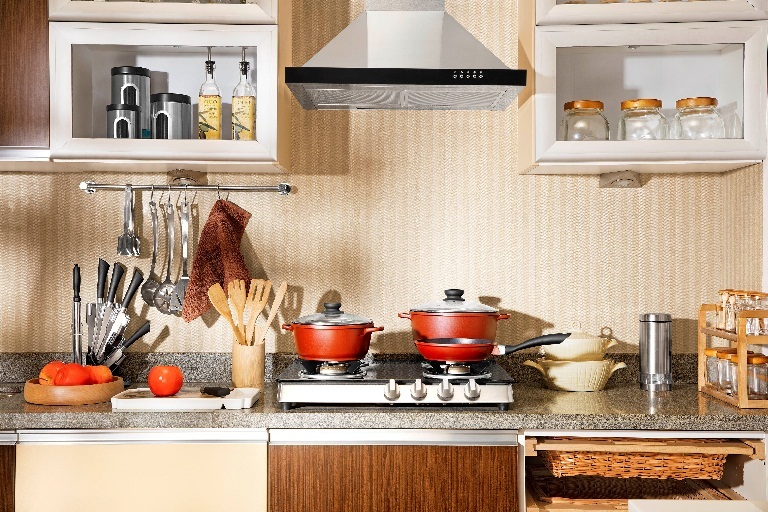 Give Your Kitchen A Complete Makeover This Summer! 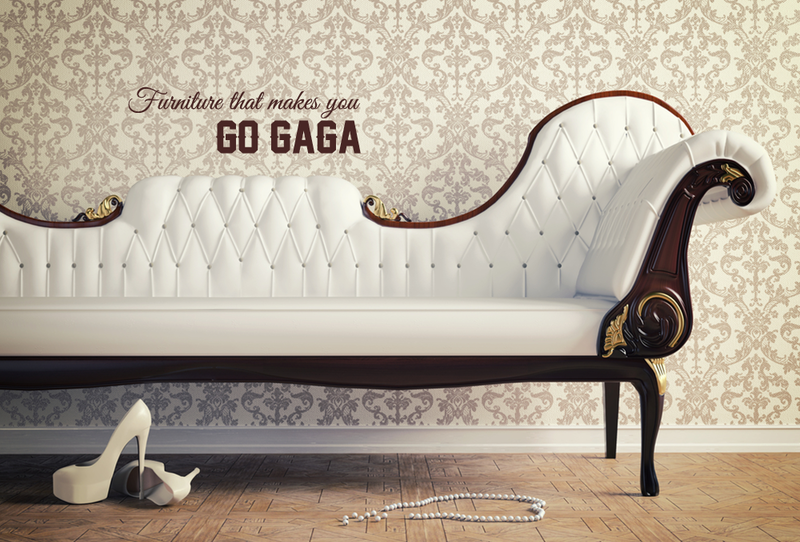 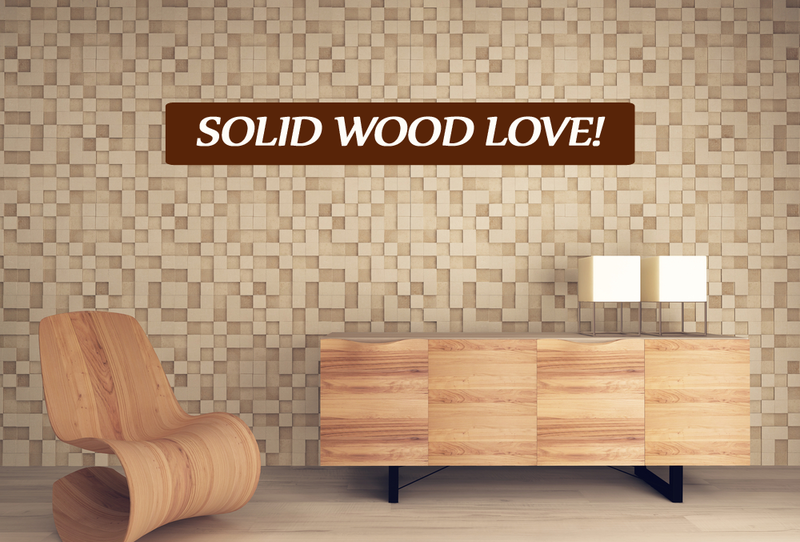 Go gaga over Solid Wood! 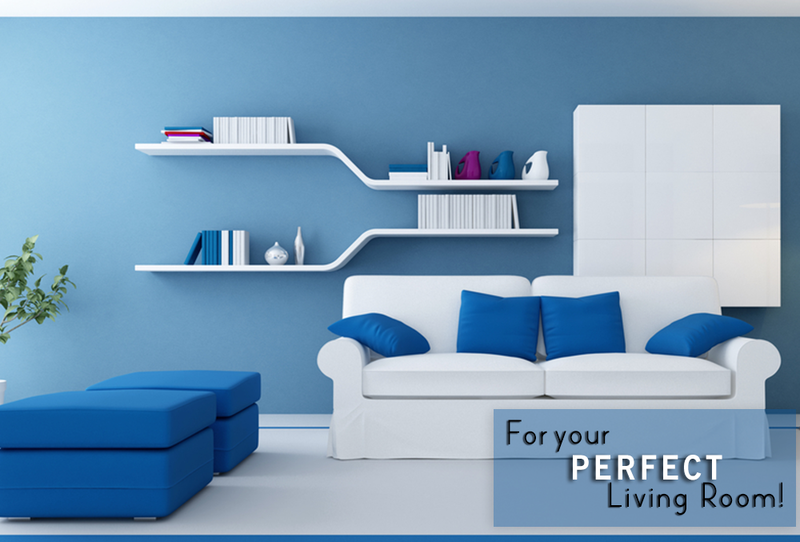 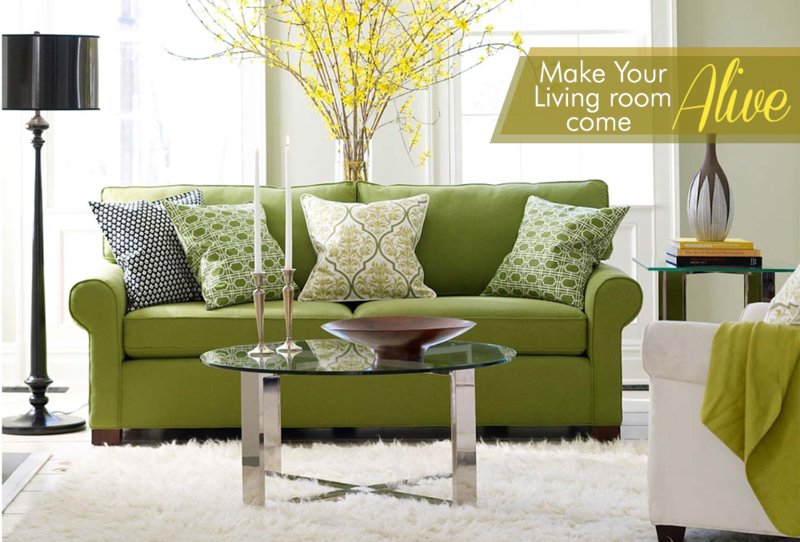 Why does your living room need to be perfect? 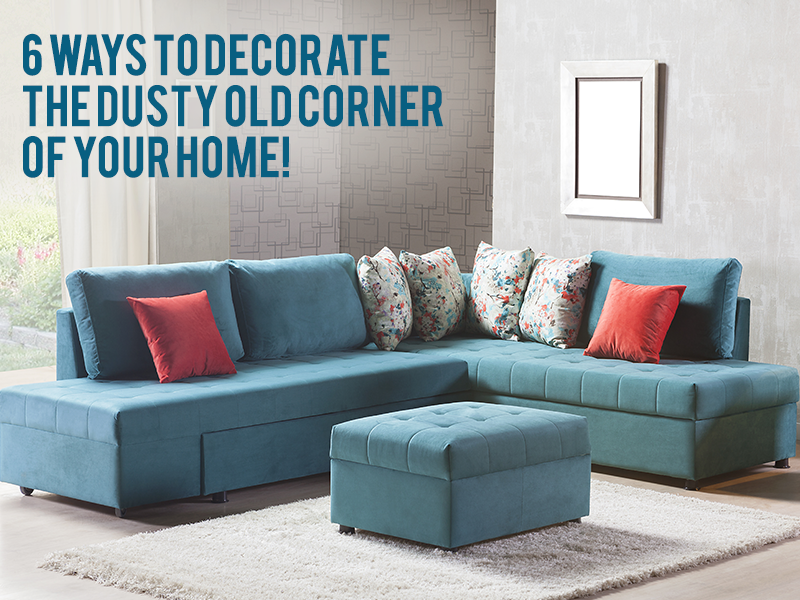 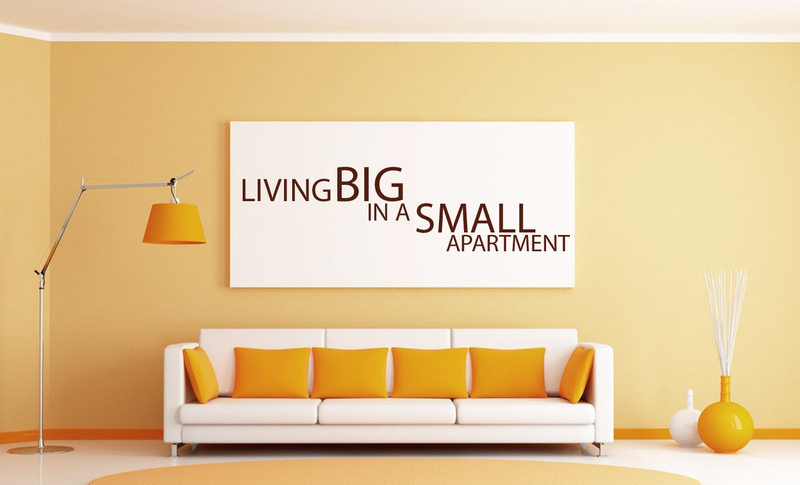 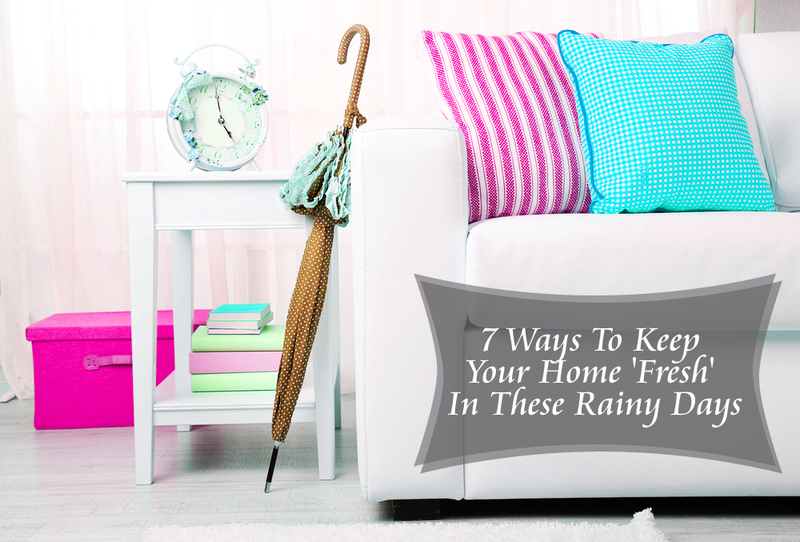 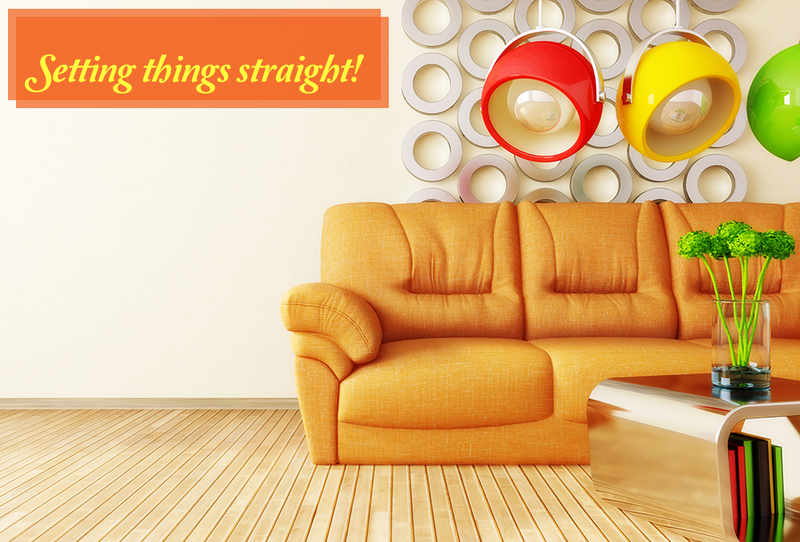 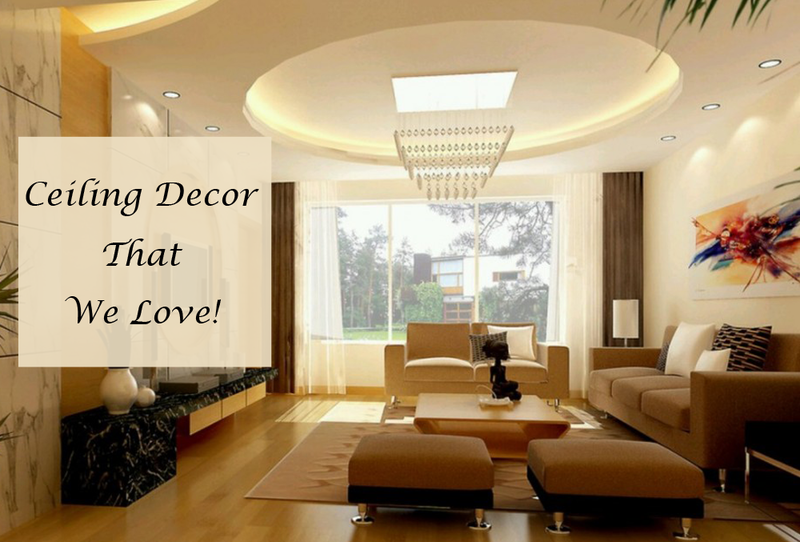 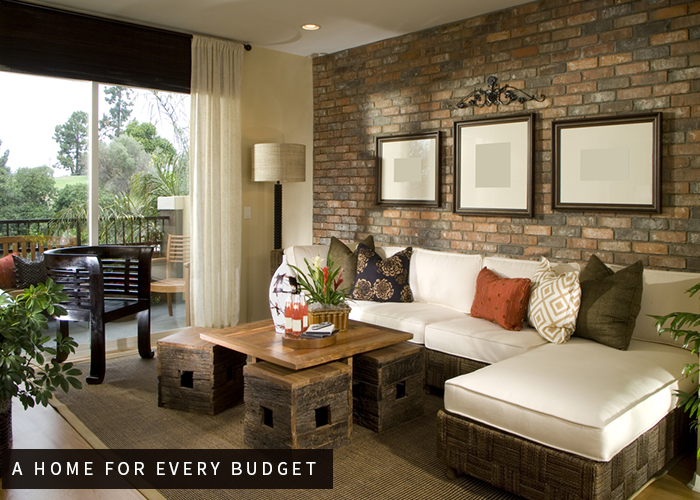 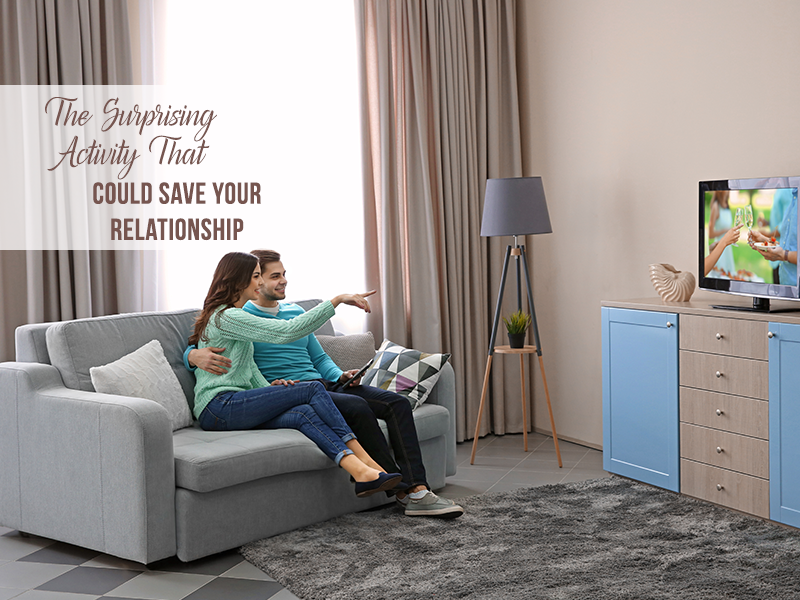 Here's why the Living Room needs to be perfect! 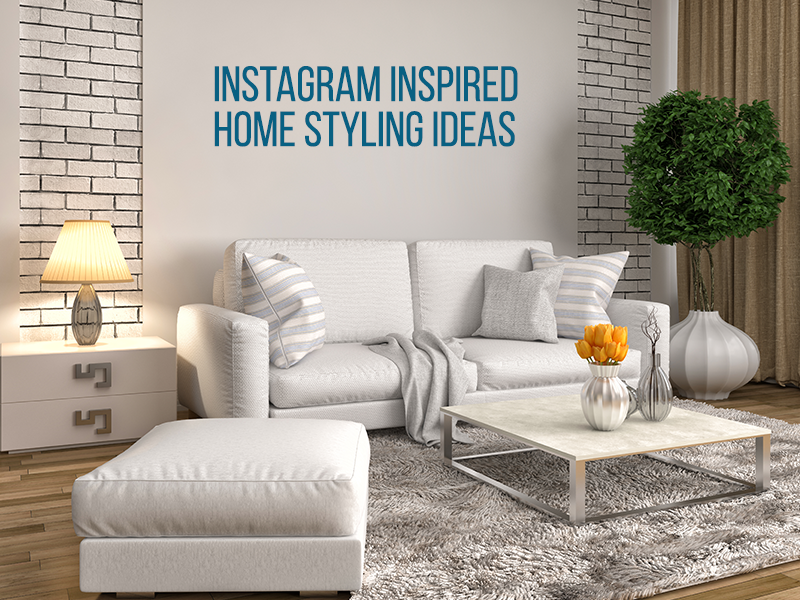 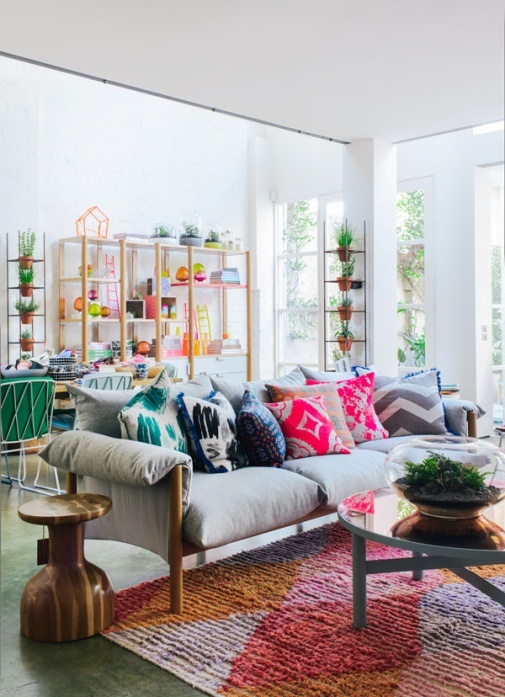 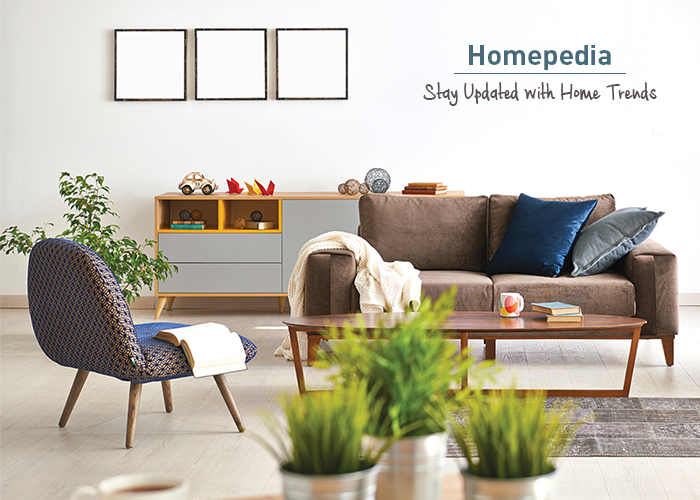 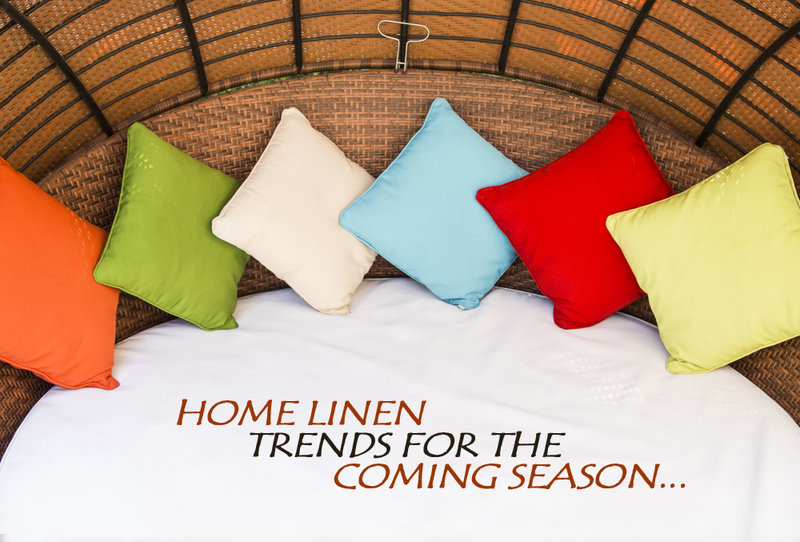 Reinvigorate your home this Summer with ‪#‎TrendFest‬ brought to you by At Home! 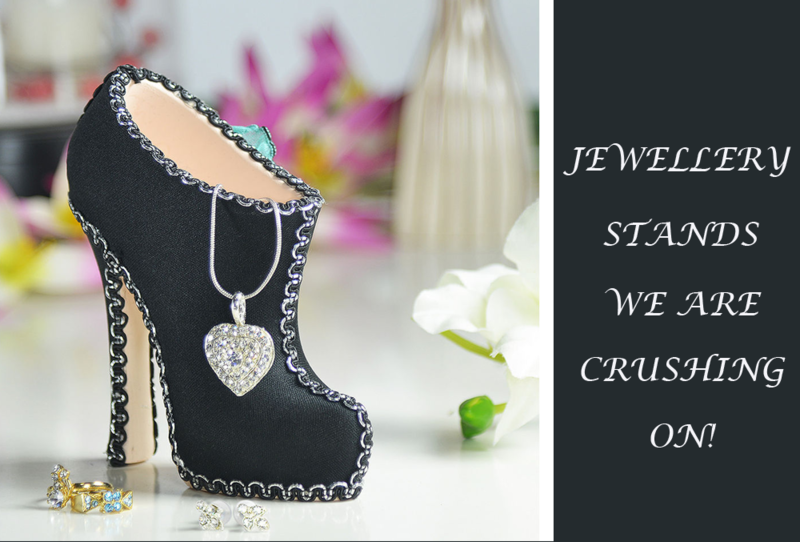 Jewellery Stands That Will Make You Swoon! 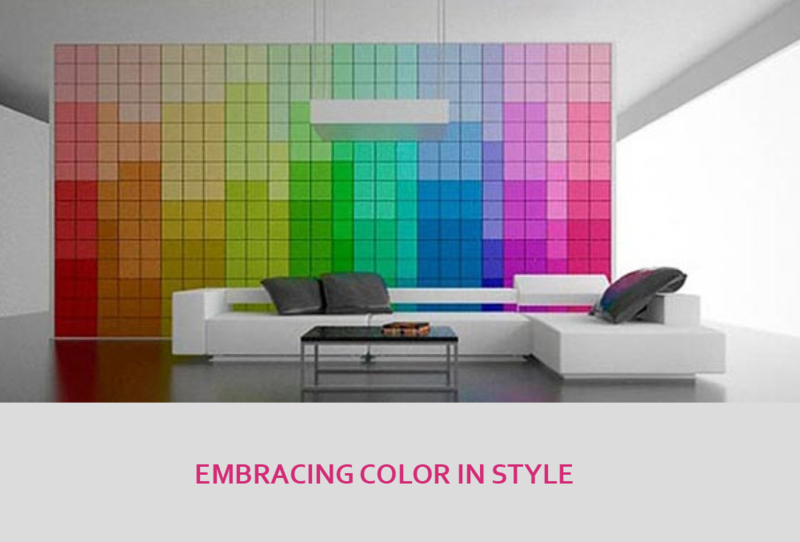 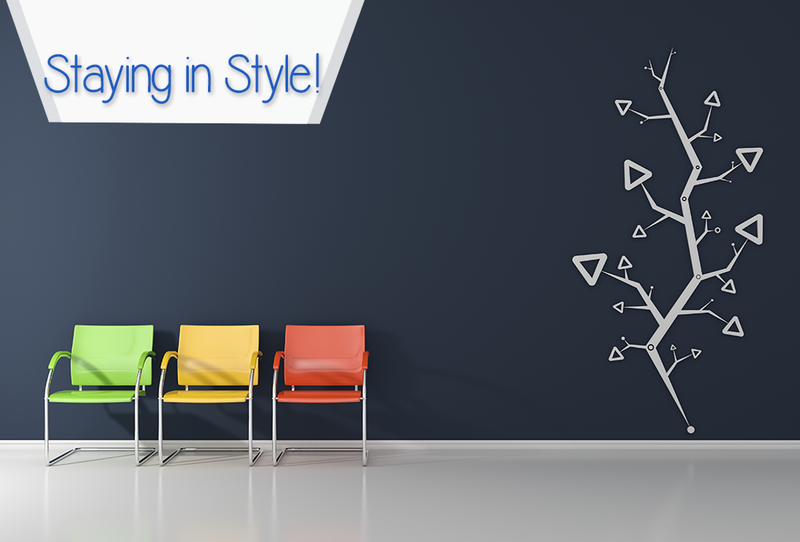 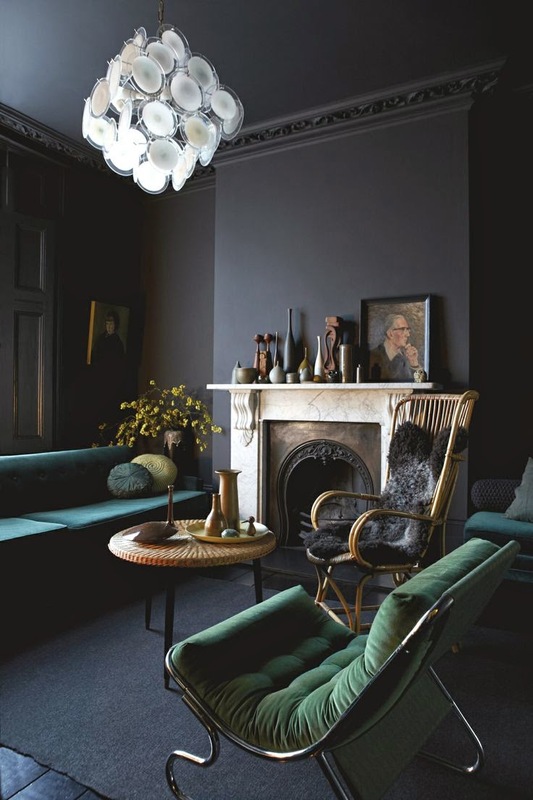 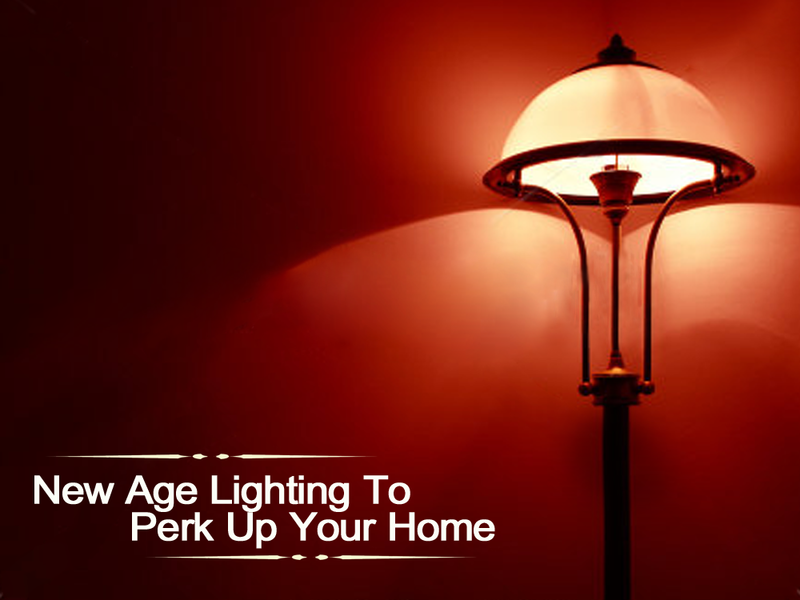 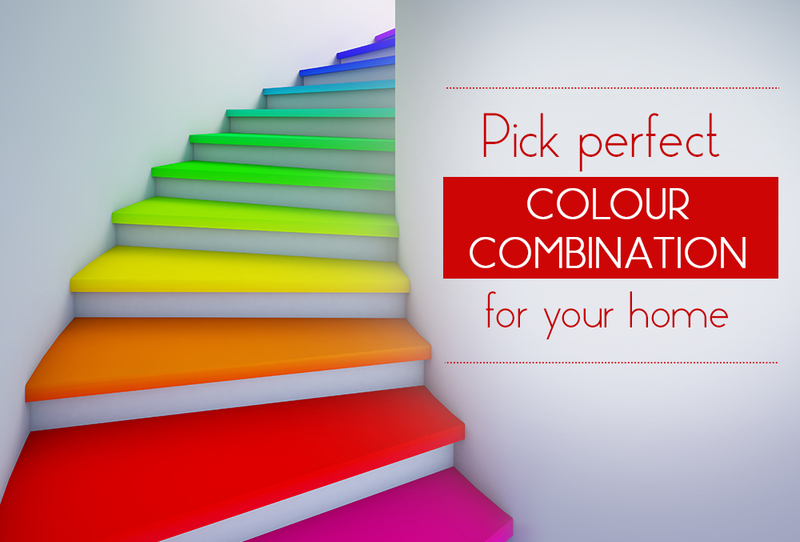 How to choose the right color for your home! 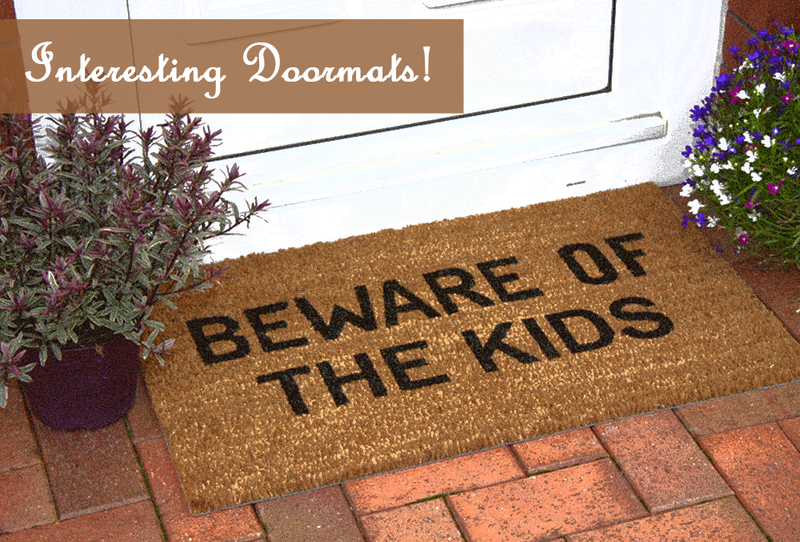 Interesting Doormats That Will Make You Laugh! 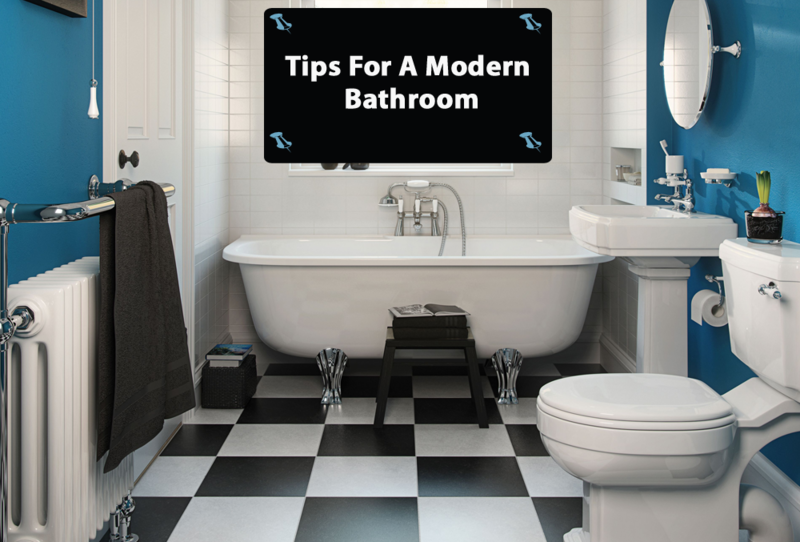 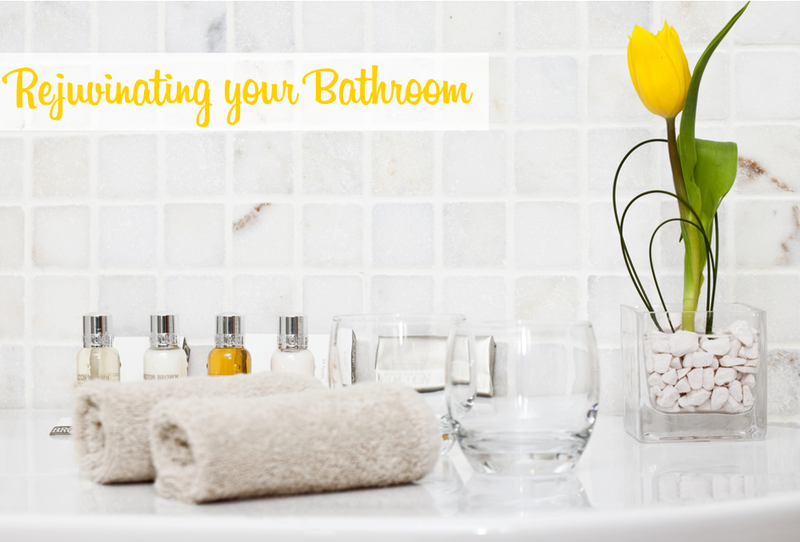 Here’s How You Can Perk Up Your Bathroom! 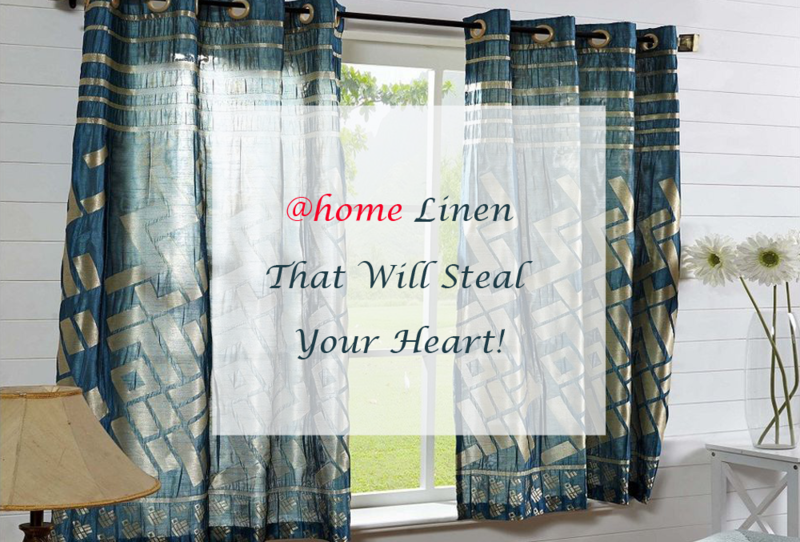 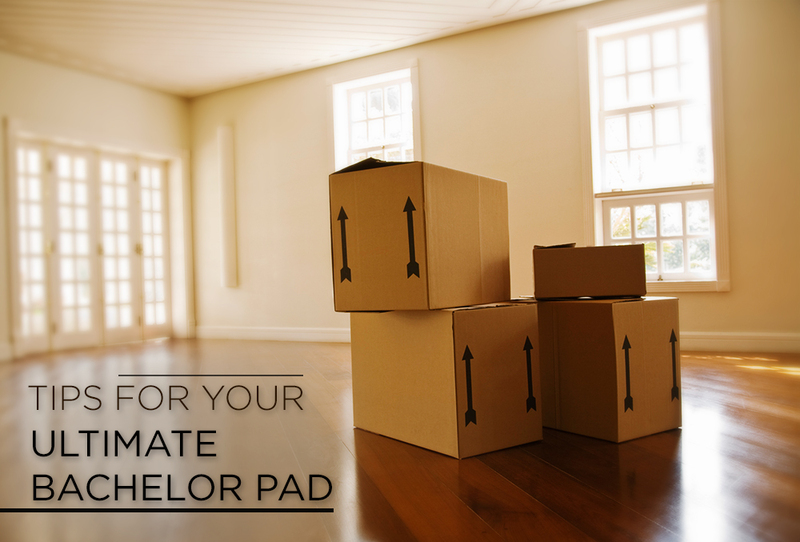 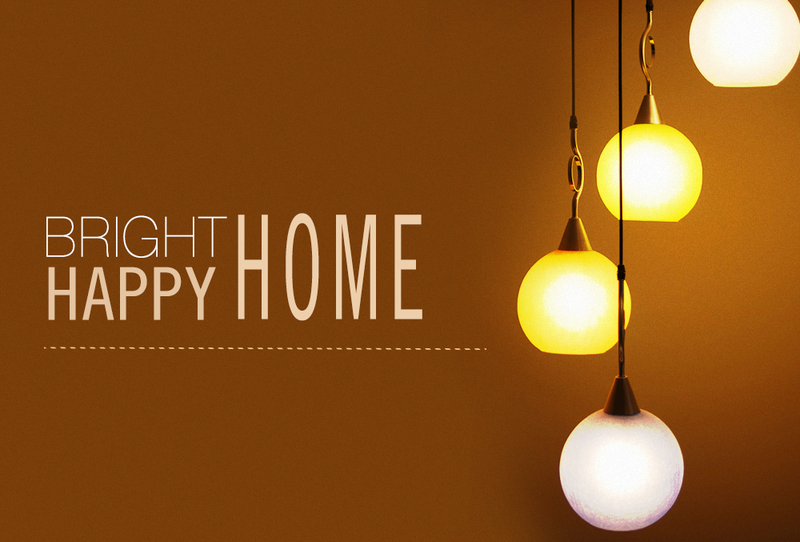 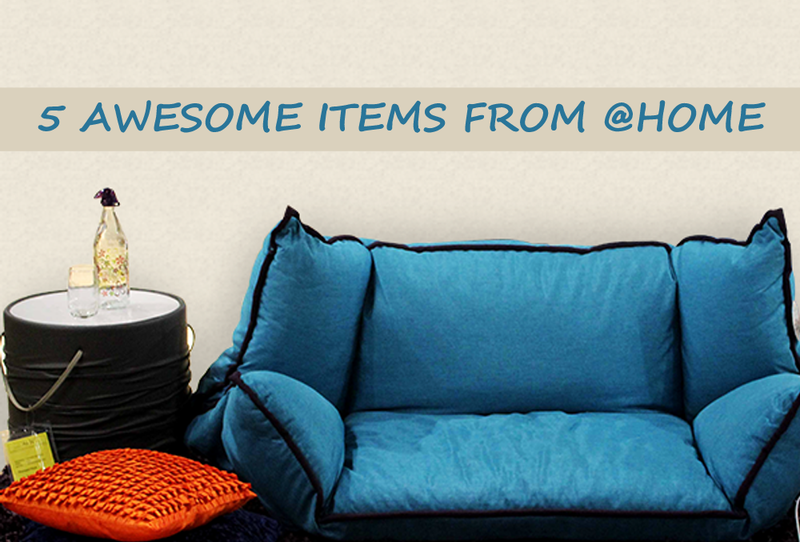 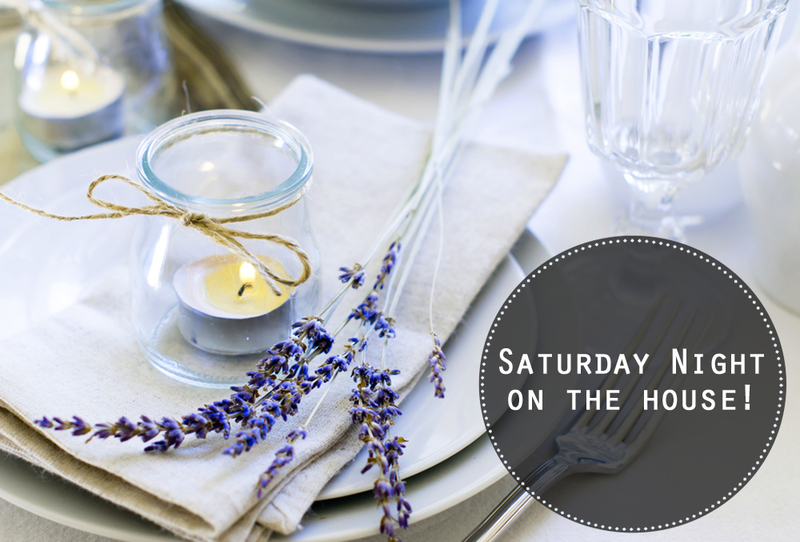 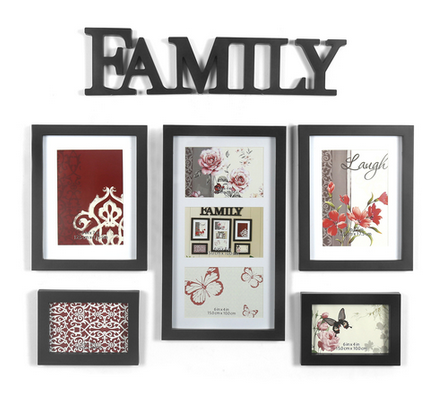 Bring Home These 5 Awesome Items From @home Today! 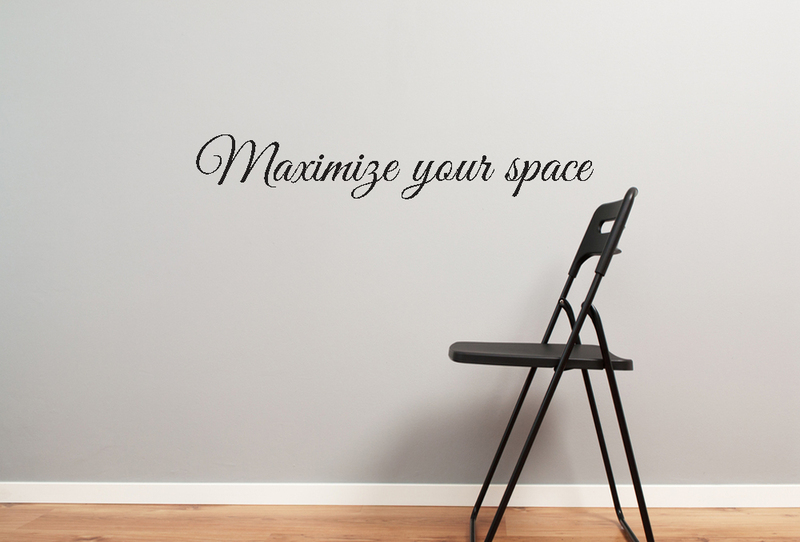 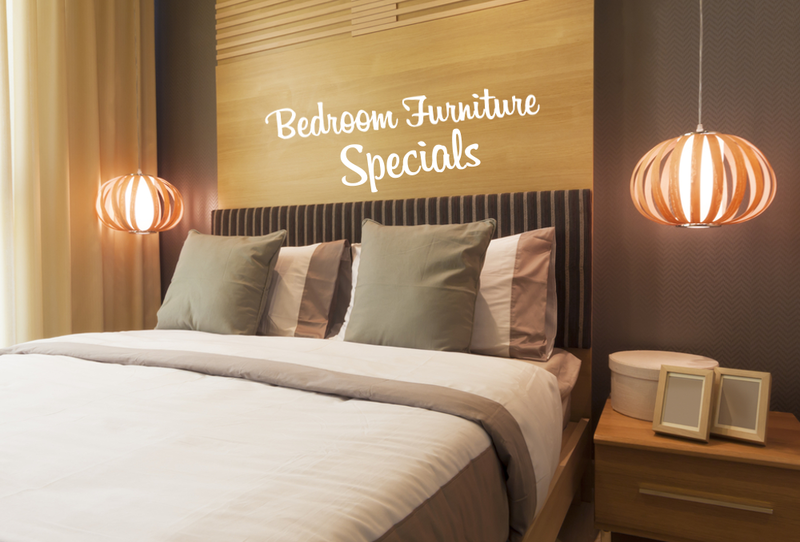 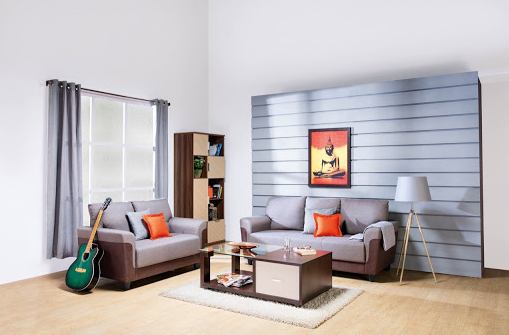 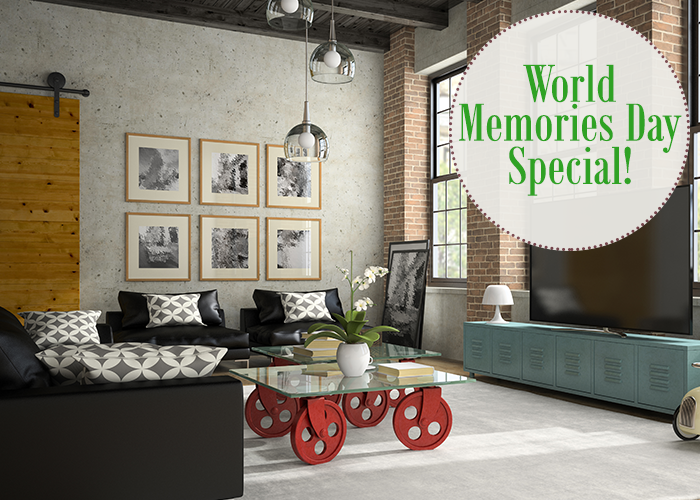 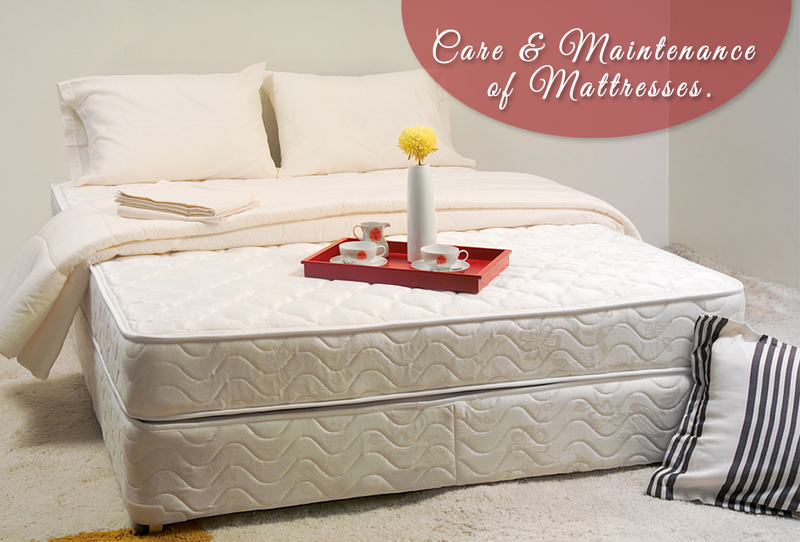 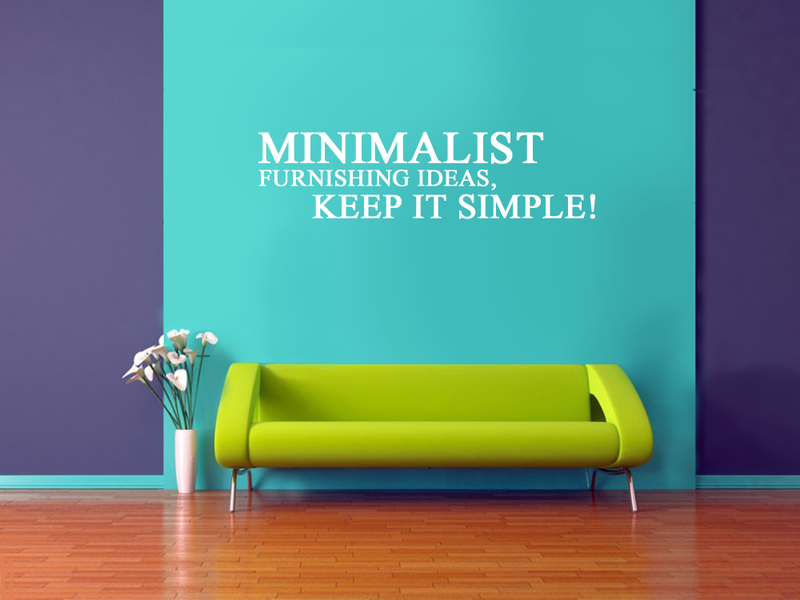 Multi-functional furniture to maximize your small space! 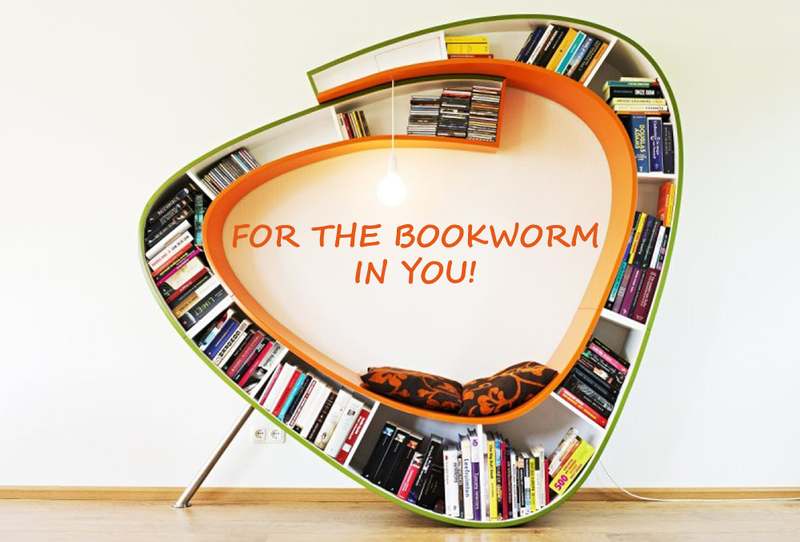 Are You A Bookworm? 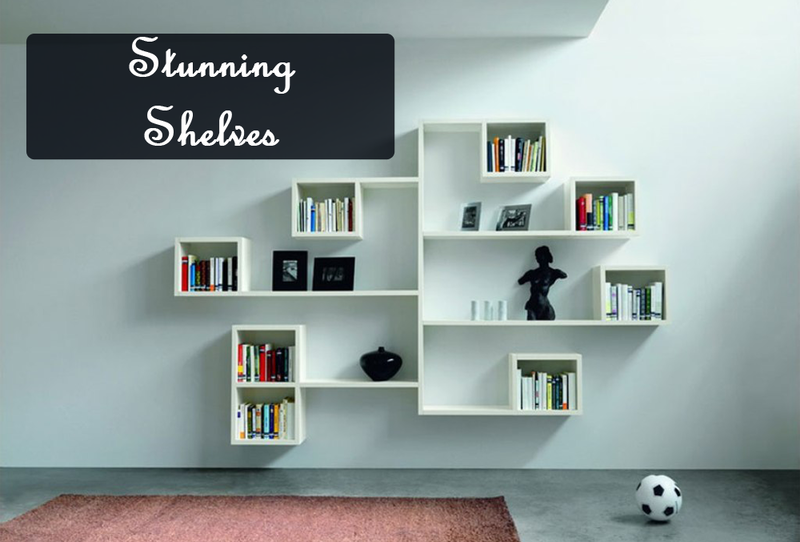 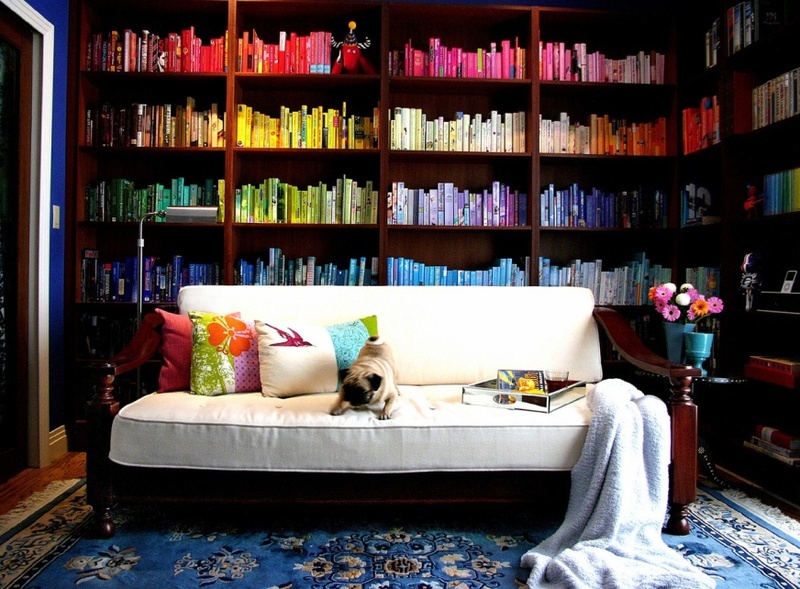 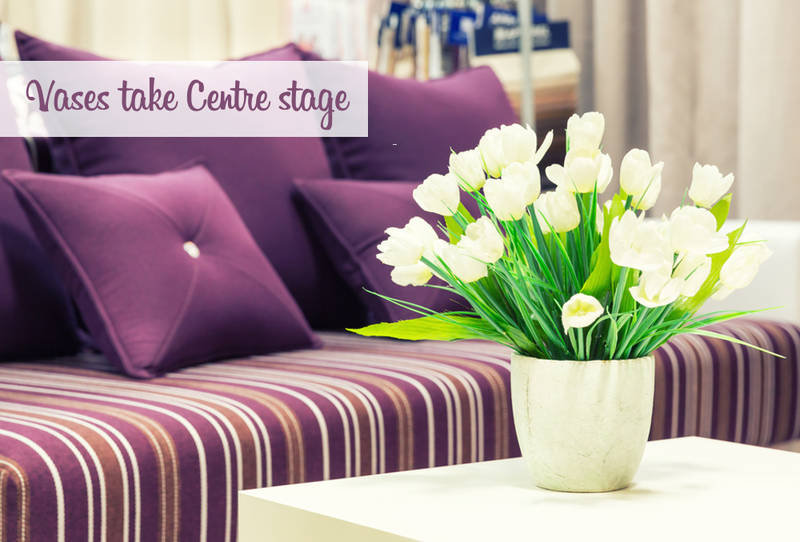 Transform Your Room Into A Reader’s Haven! 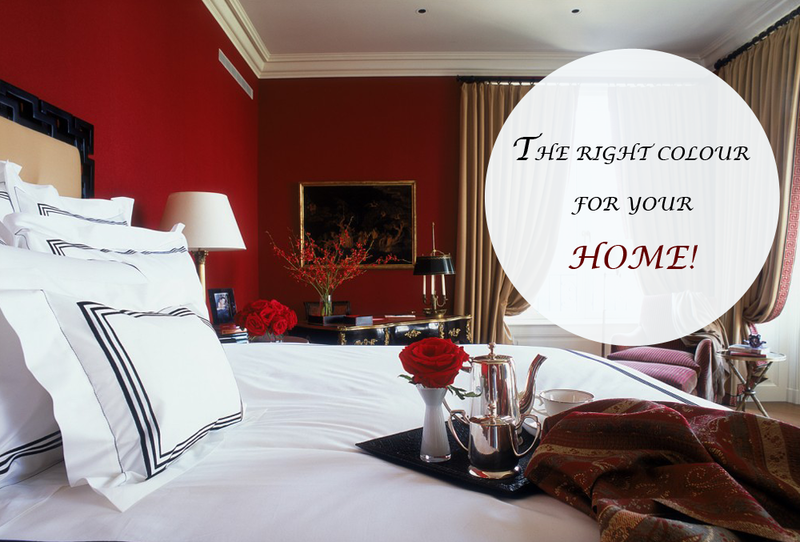 A cozy haven, custom made for you! 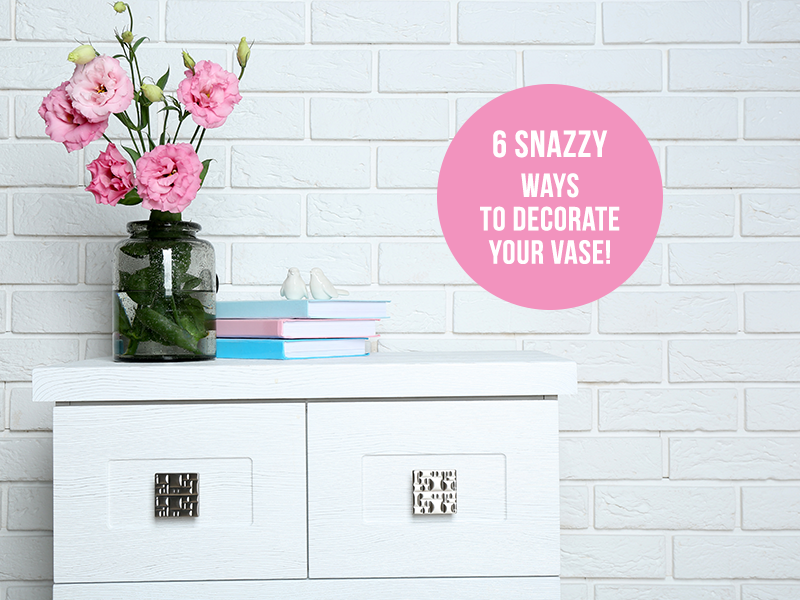 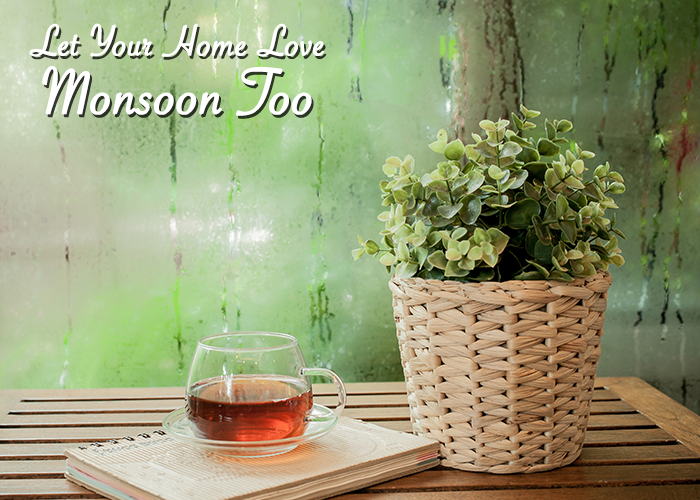 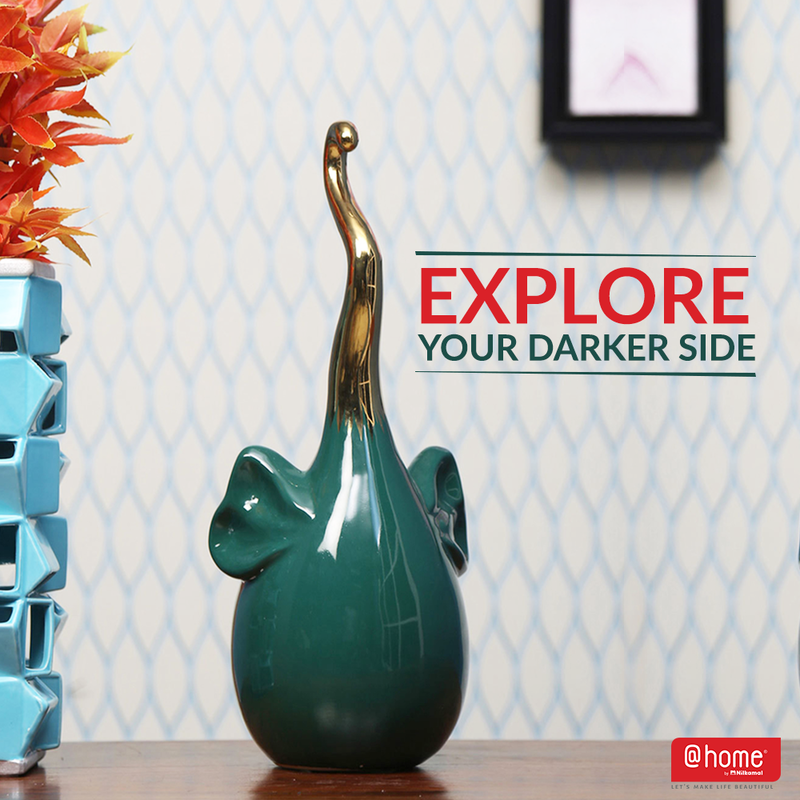 Prep up your home with pretty vases from Big Sale! 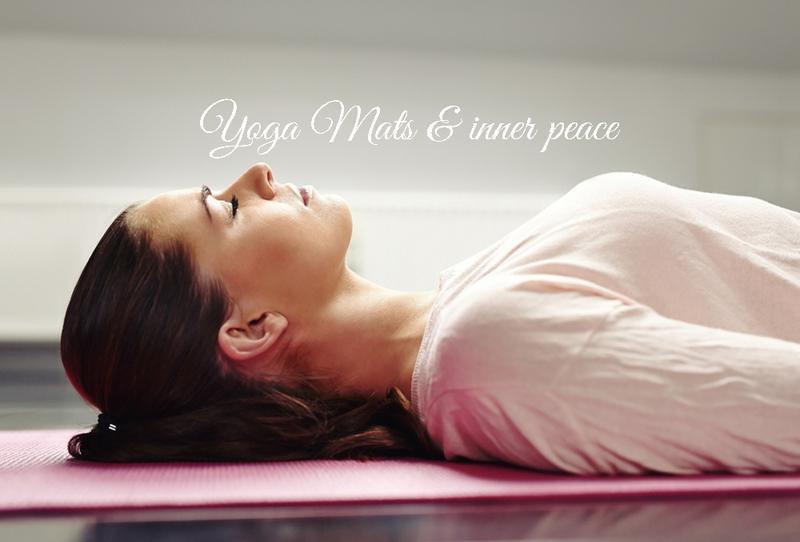 Attain inner peace with these functional yoga mats at Big Sale! 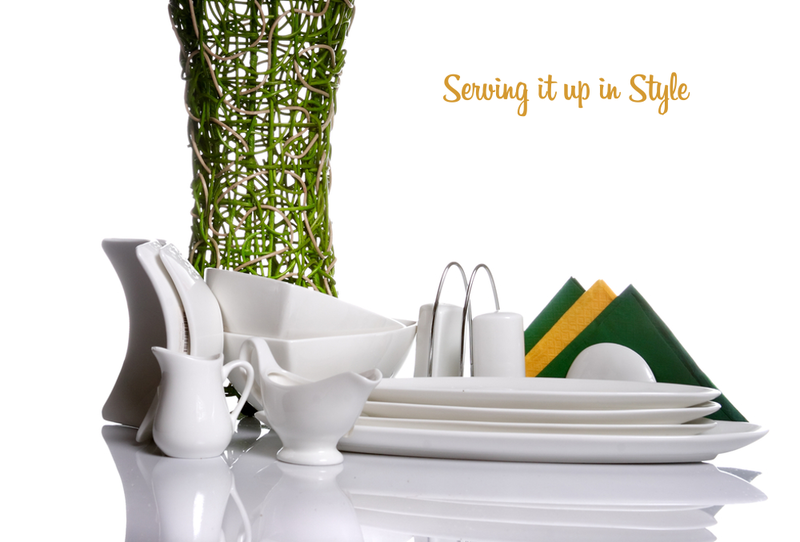 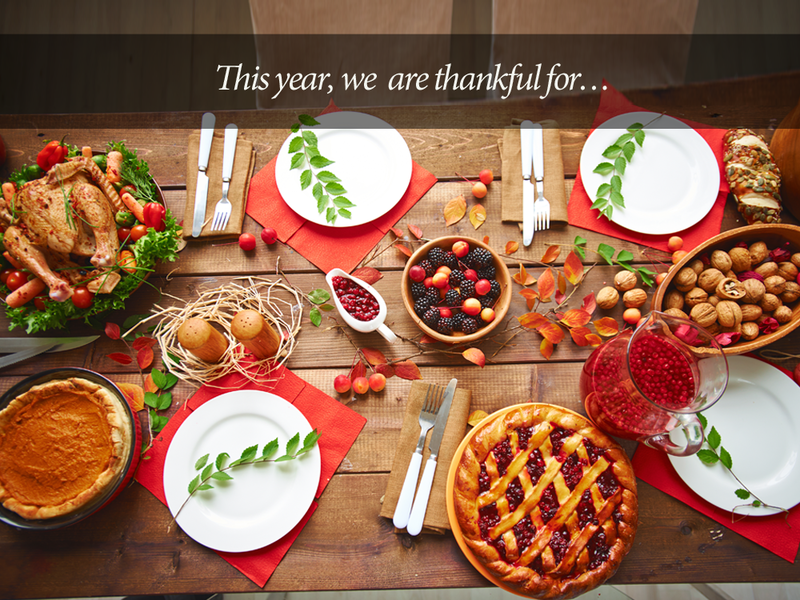 Serve your guests in style with BIG SALE! 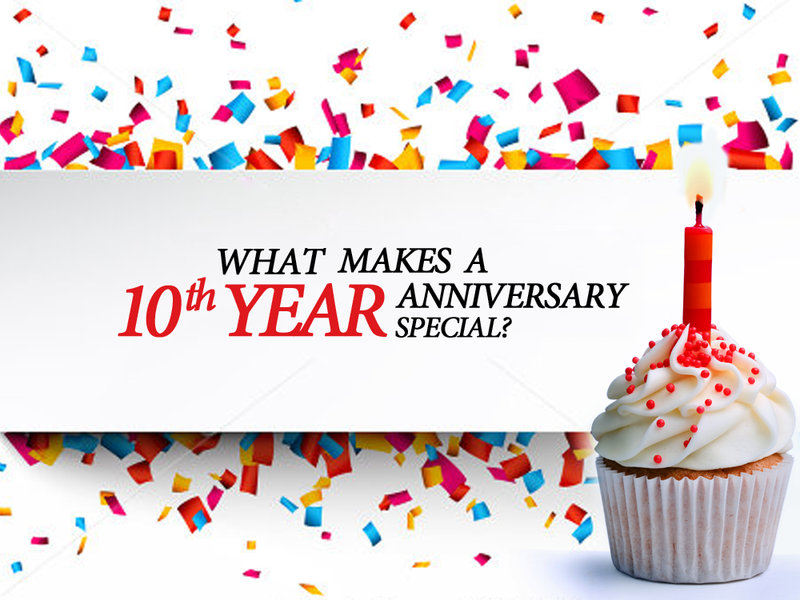 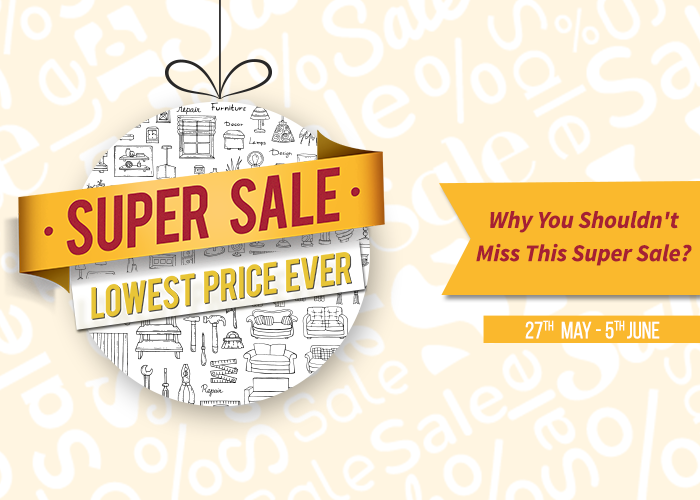 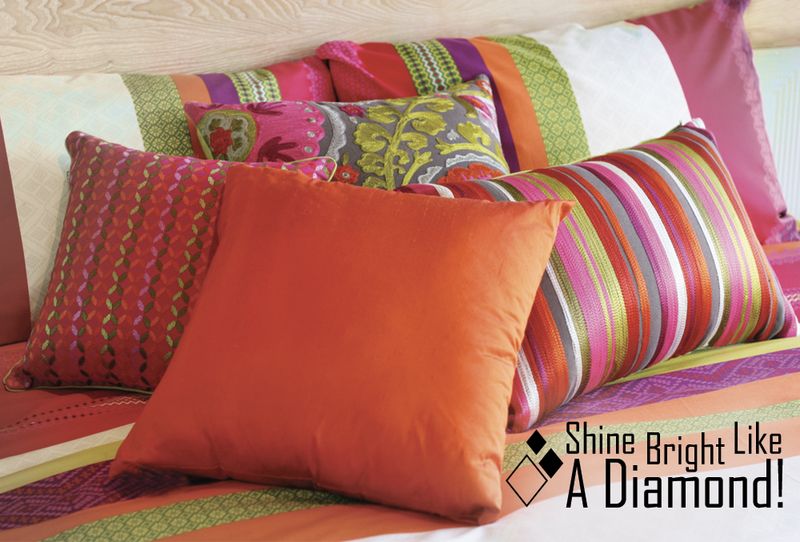 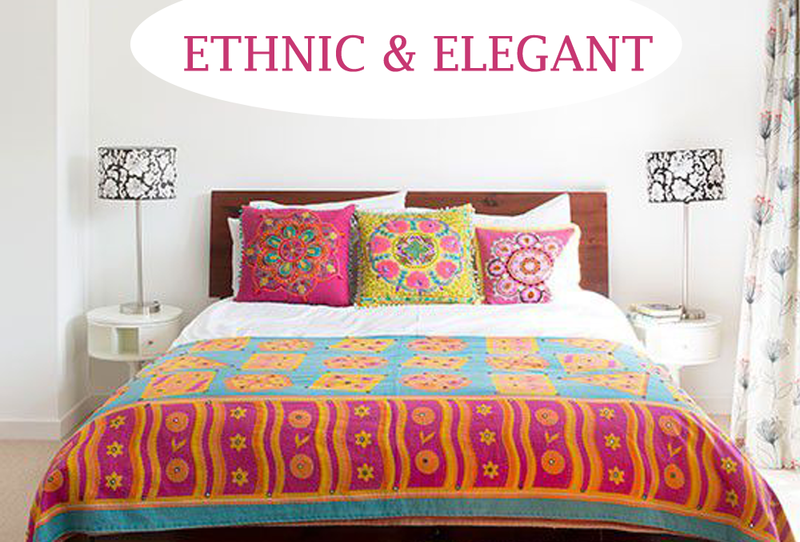 @home Home Linen Specials From BIG SALE! 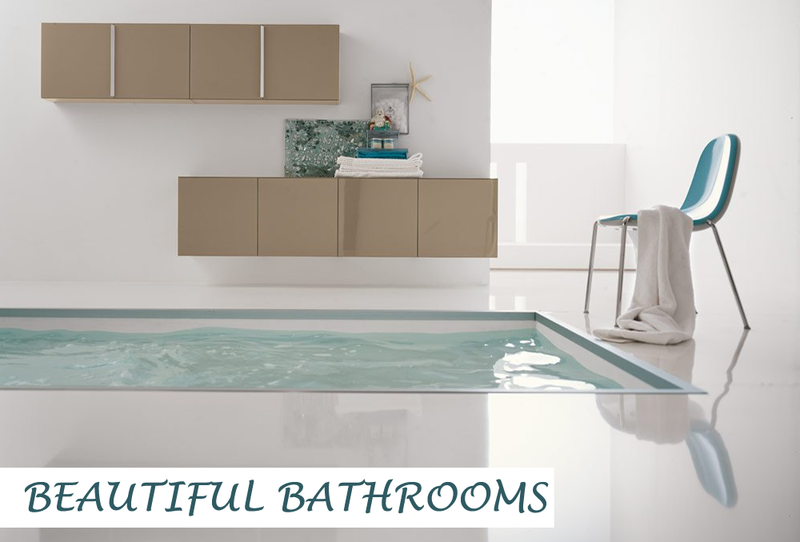 Brilliant Bath Products From BIG SALE! 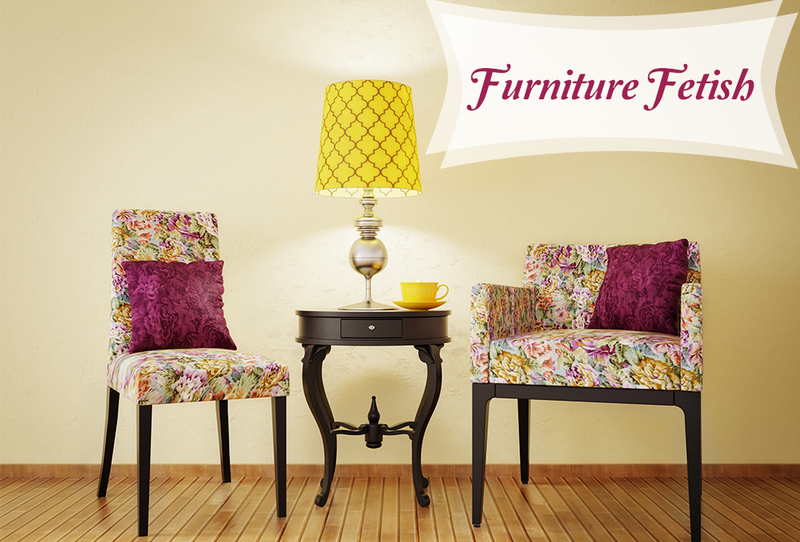 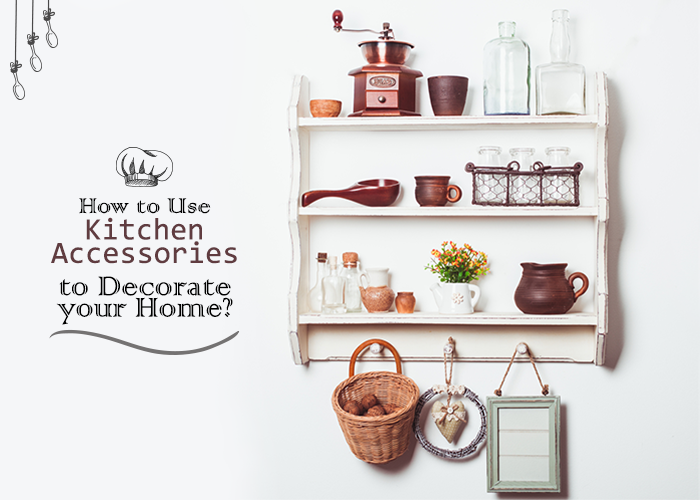 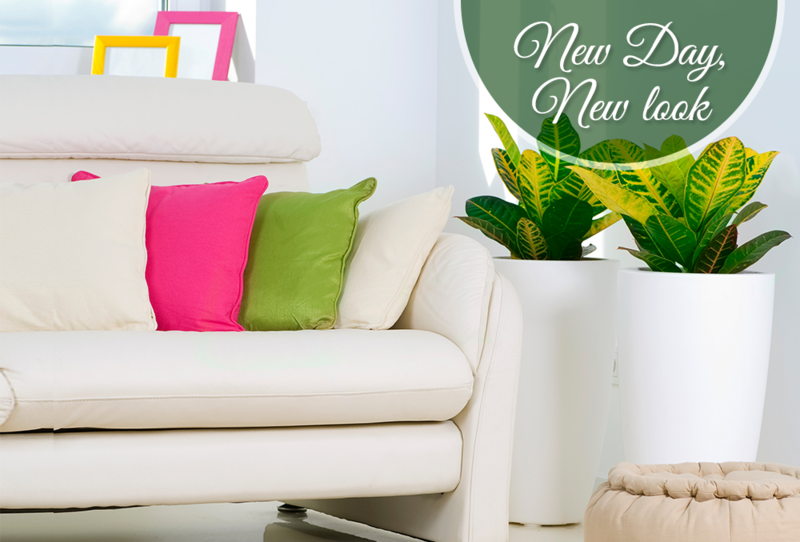 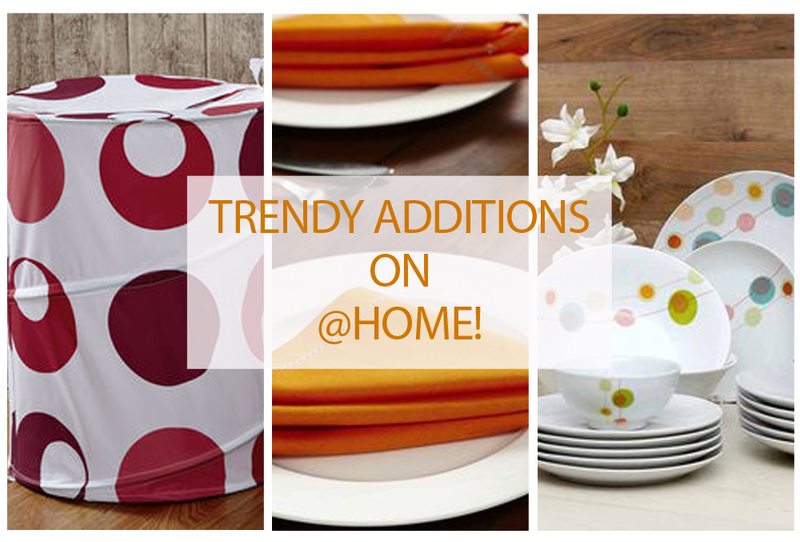 Revamp Your Home With These @home Decor Items! 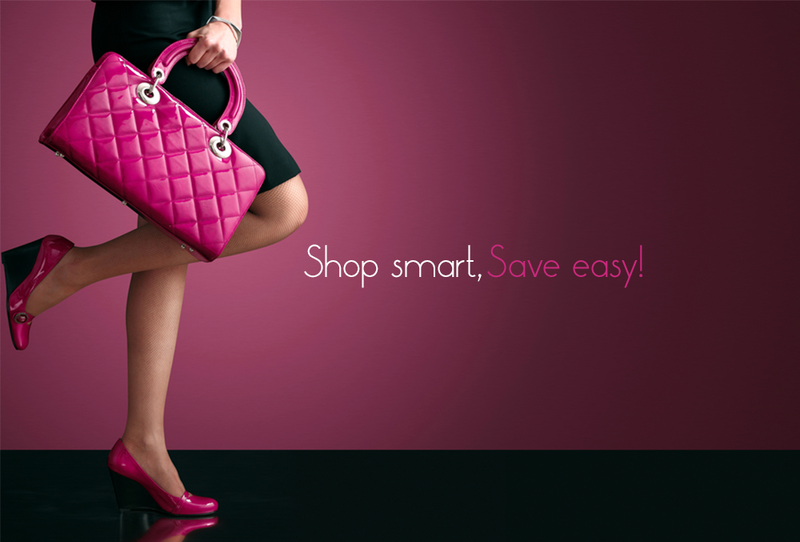 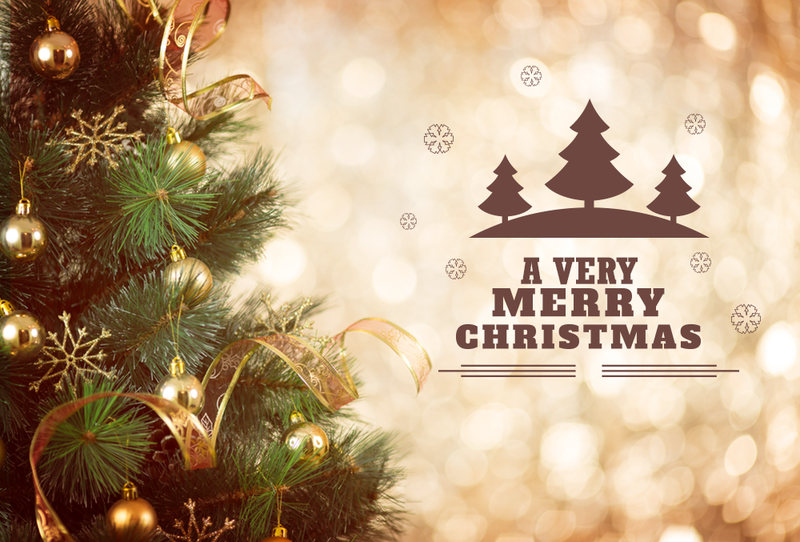 Smart Shopping Tips This Festive Season! 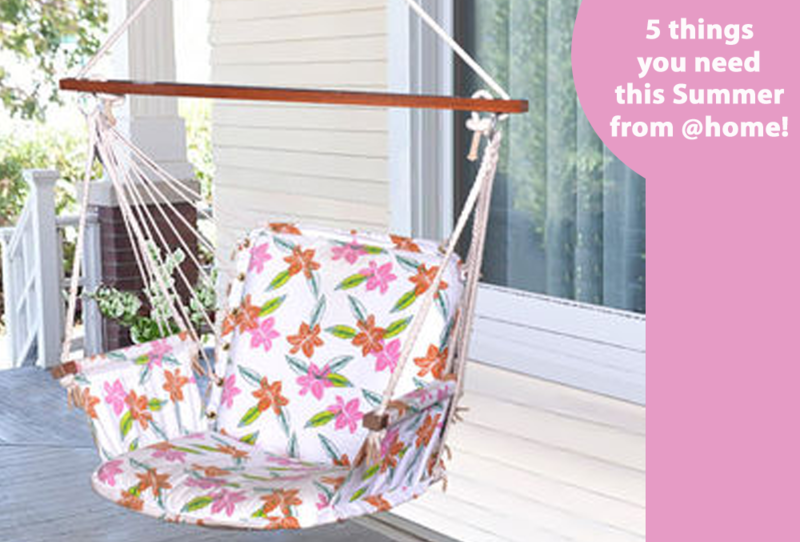 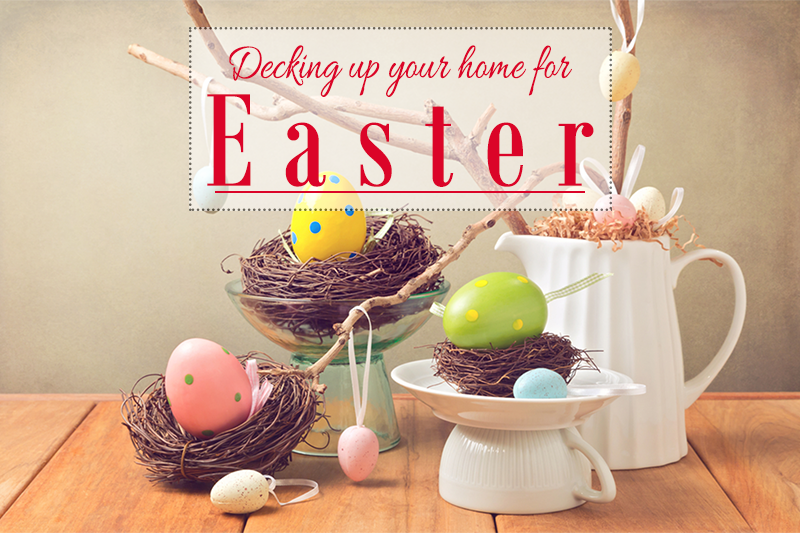 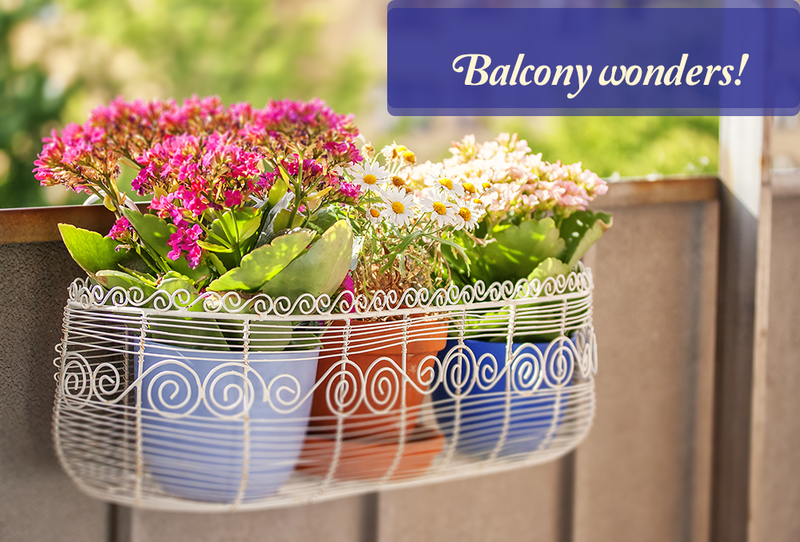 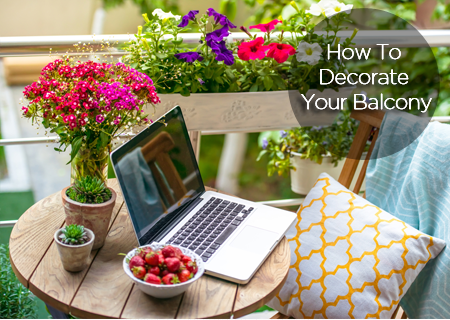 Give Your Balcony A Much Needed Makeover! 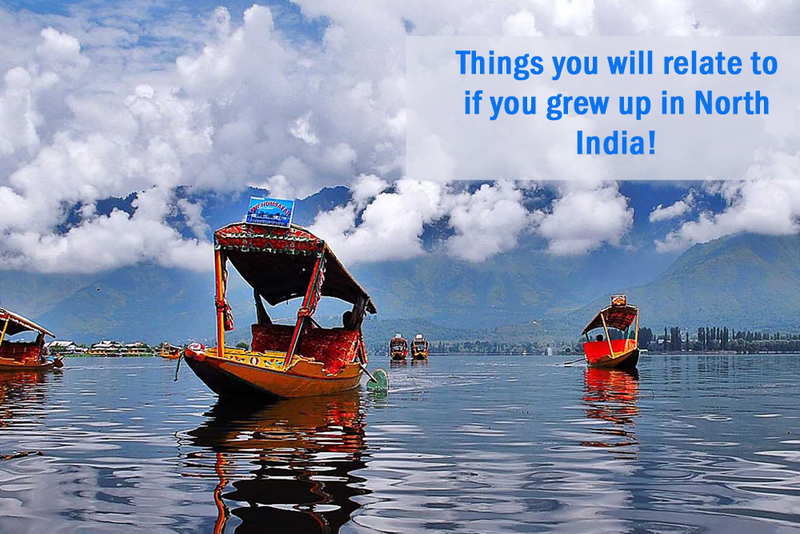 5 things you will relate to if you grew up in North India! 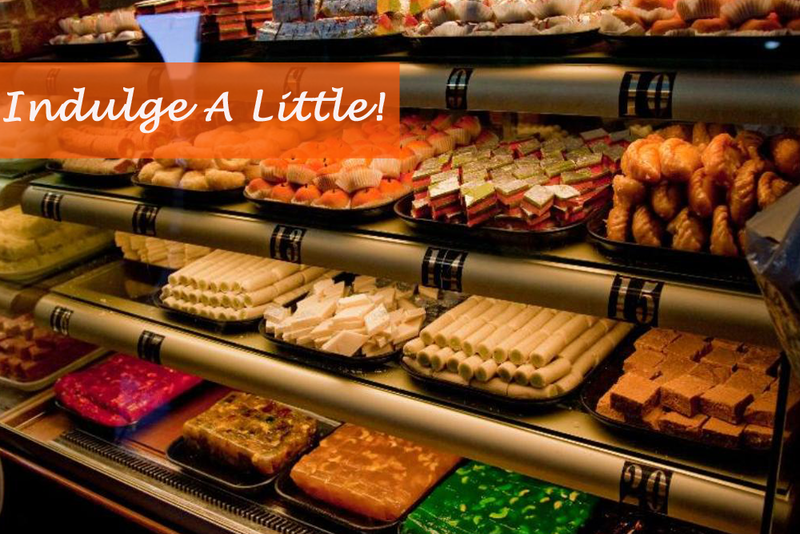 8 Sweet-Dishes from Chandigarh and elsewhere in North-India You Should Try Before You Die! 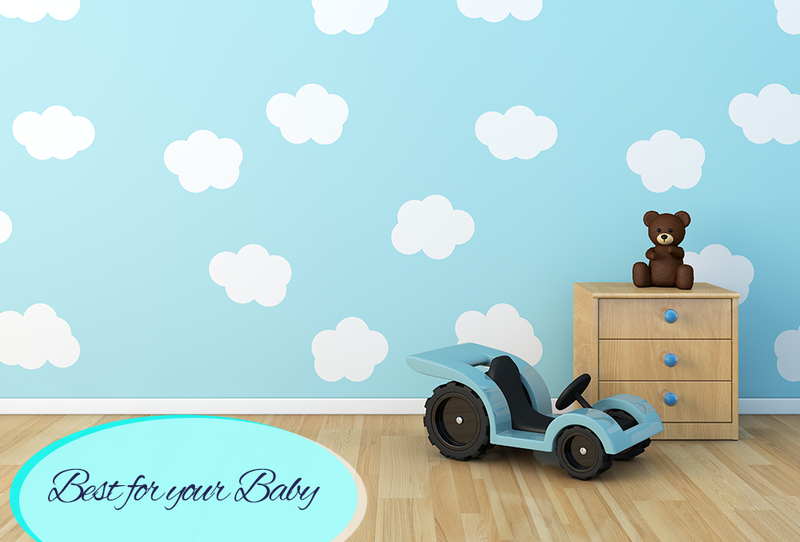 Do Up Your Child’s Room! 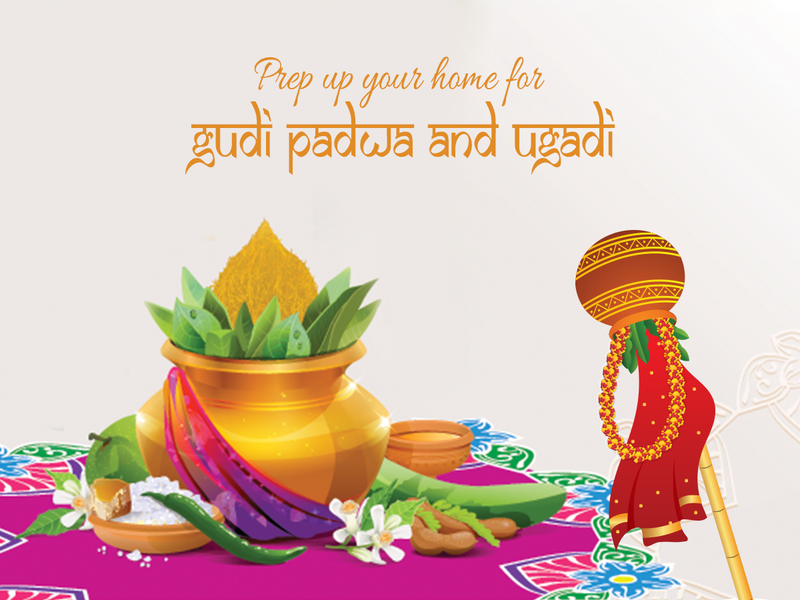 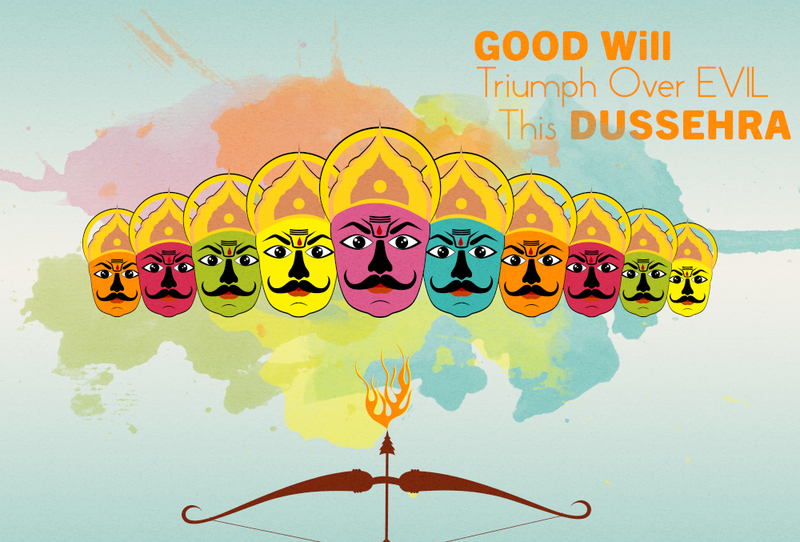 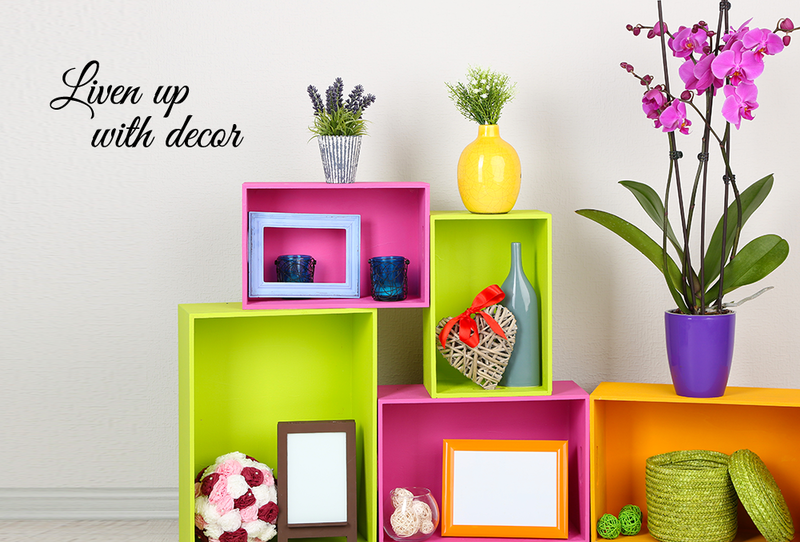 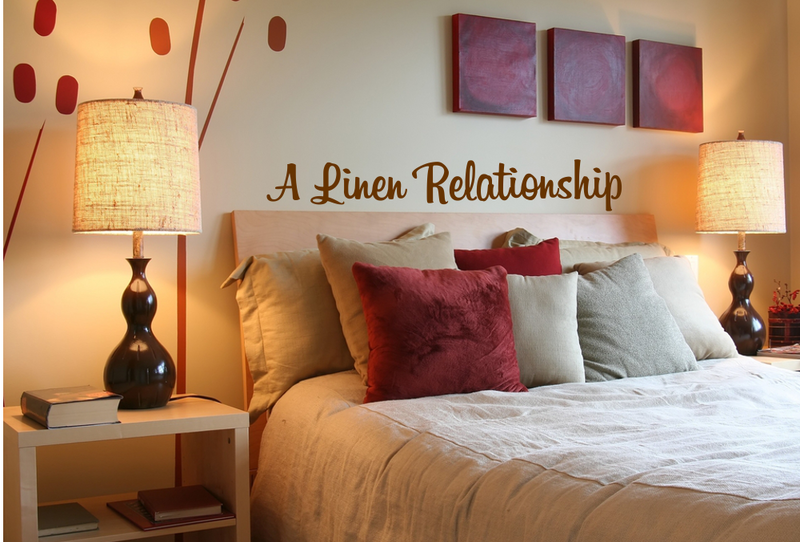 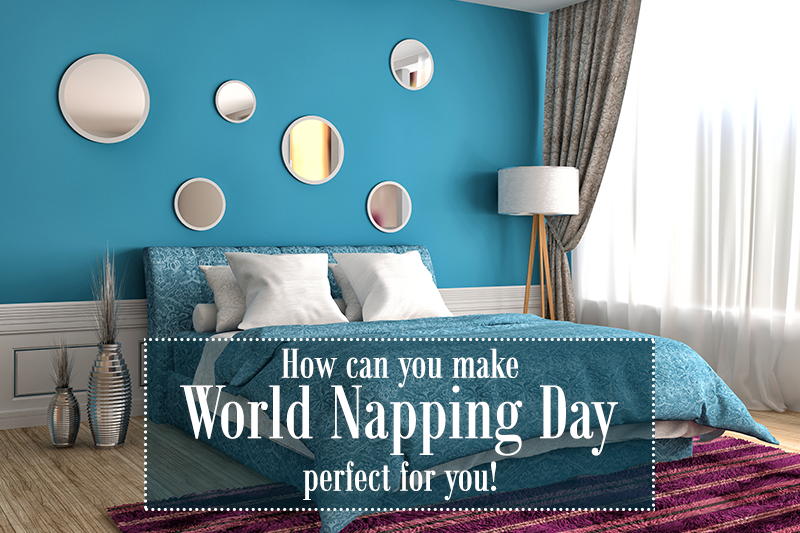 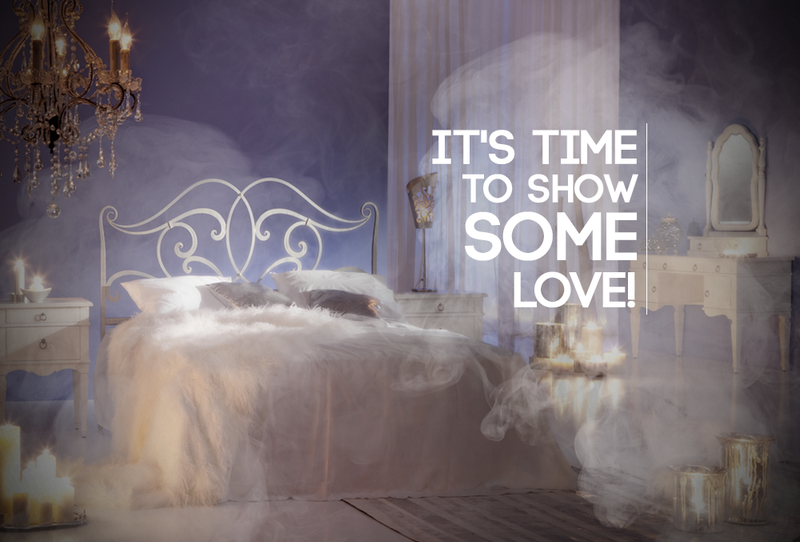 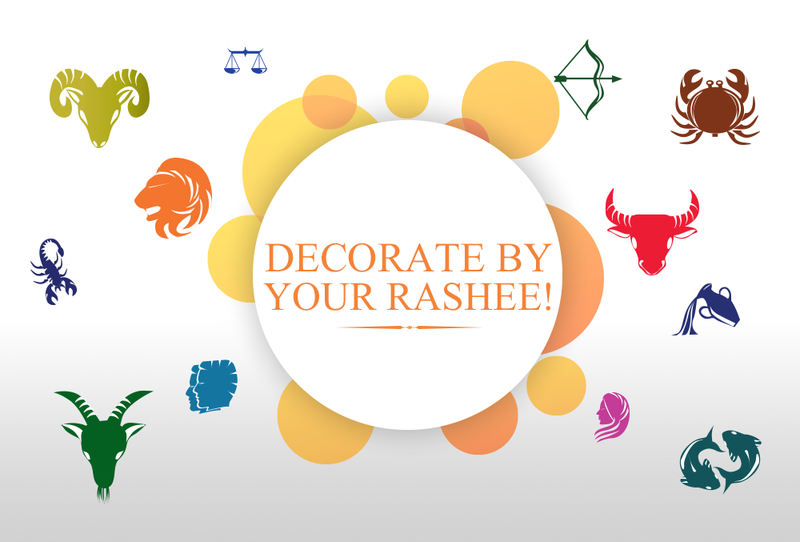 Make Your Brother’s Room Come Alive This Bhaidooj! 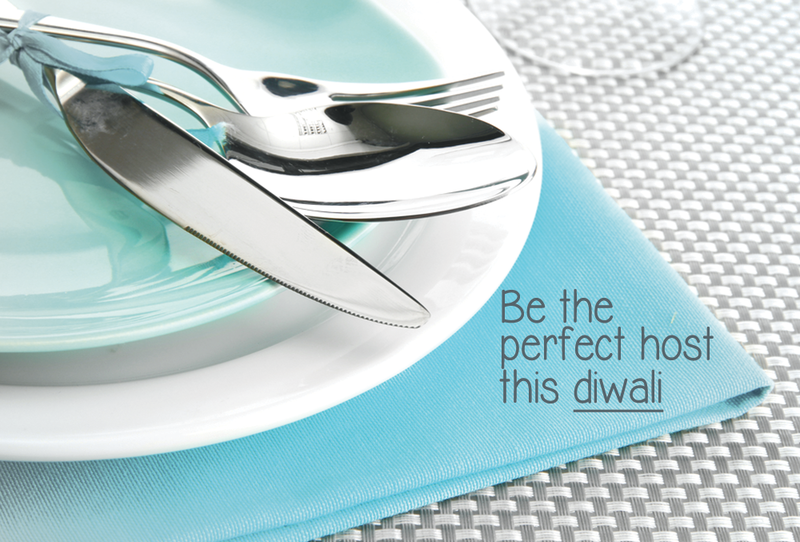 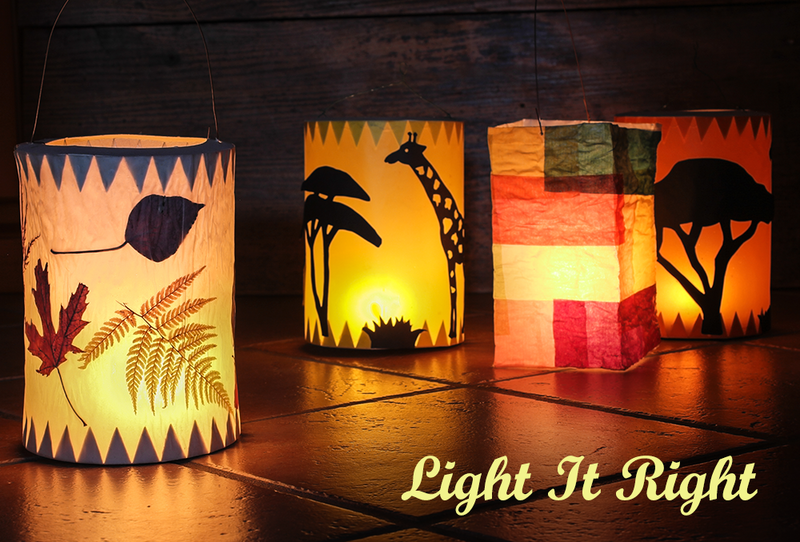 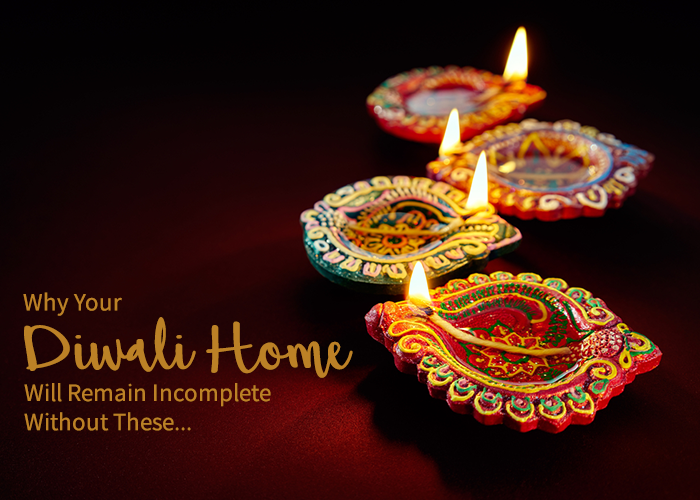 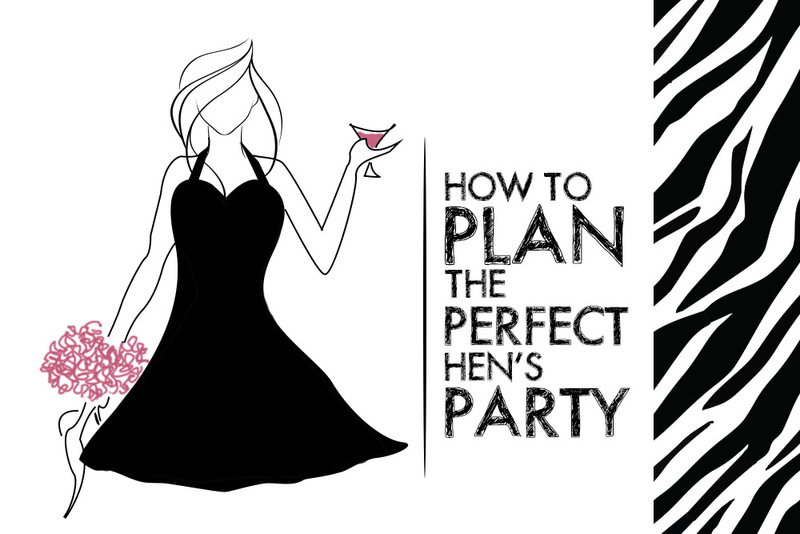 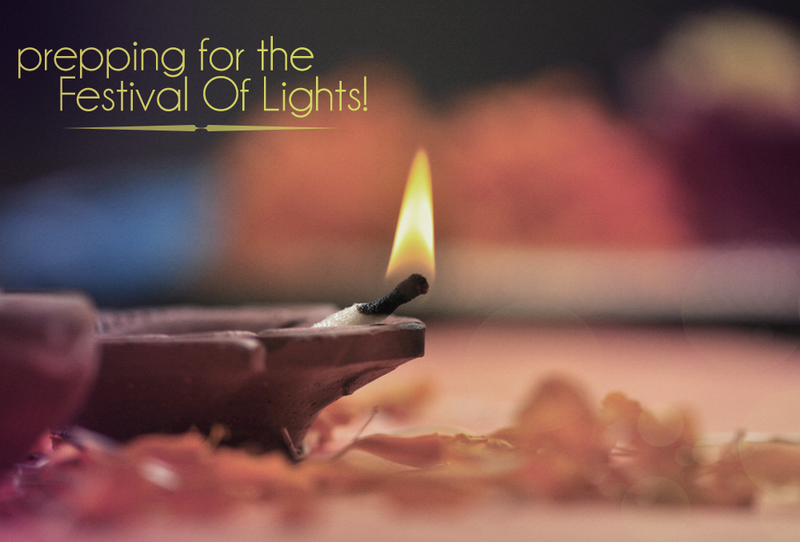 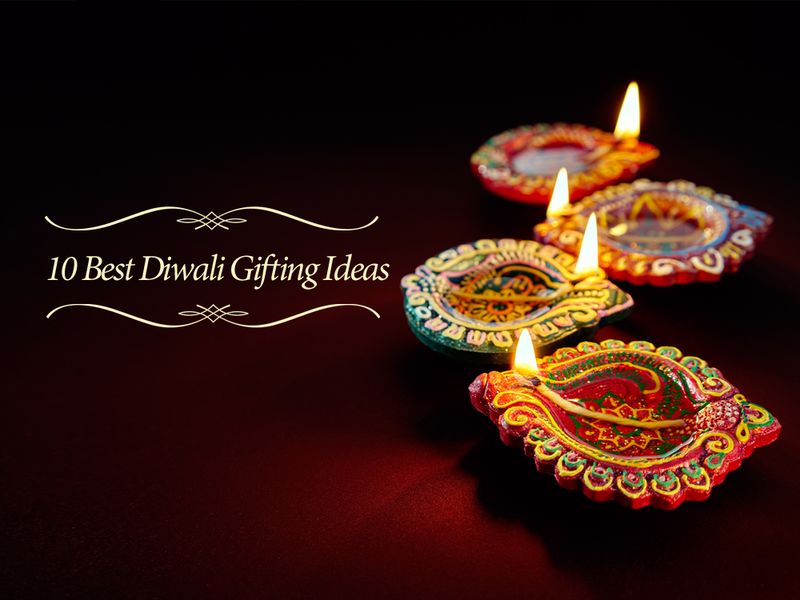 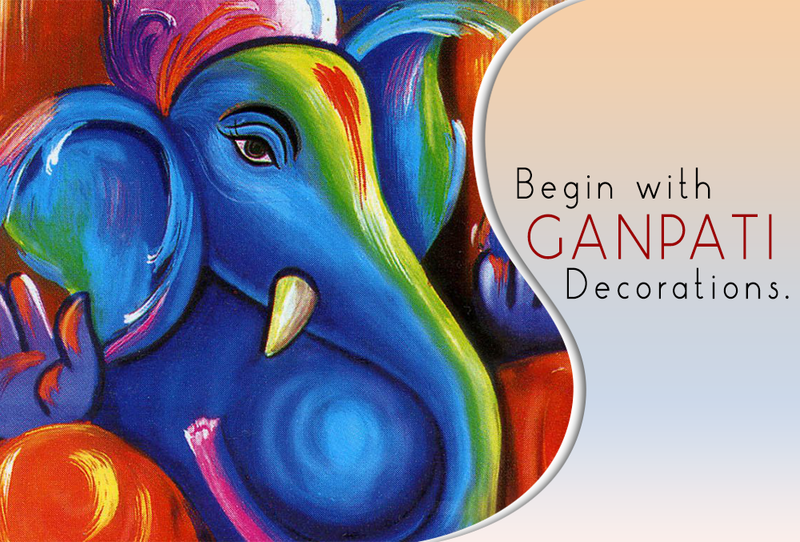 Get Preppin’ – Diwali Is Almost Here! 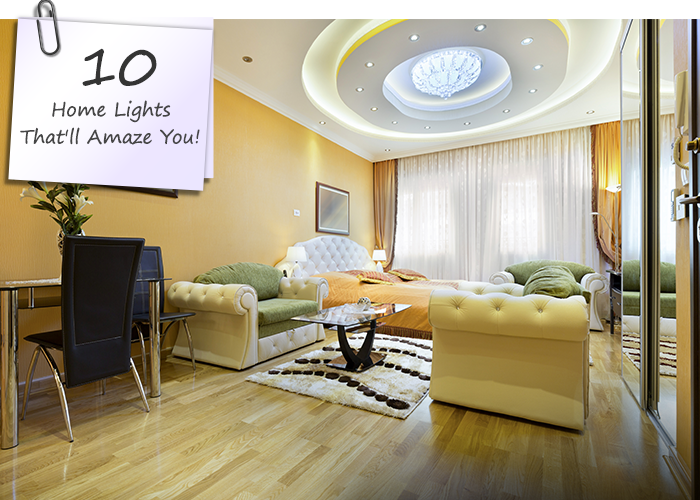 Home Decor – Play With Lights! 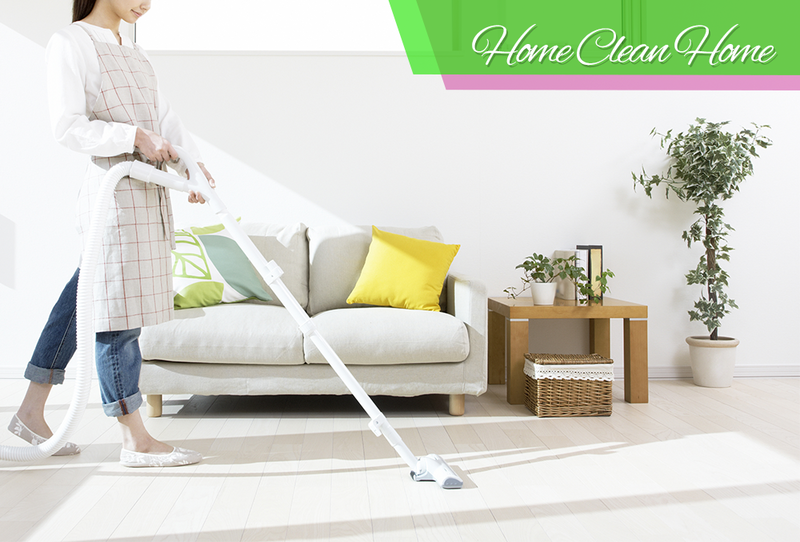 Steps For A Spotless Home!